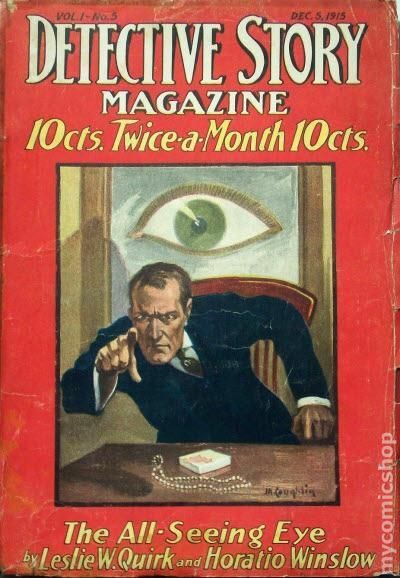 Published Oct 1915 by Street & Smith. 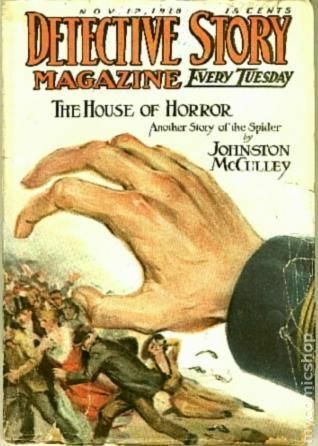 Published Nov 1915 by Street & Smith. 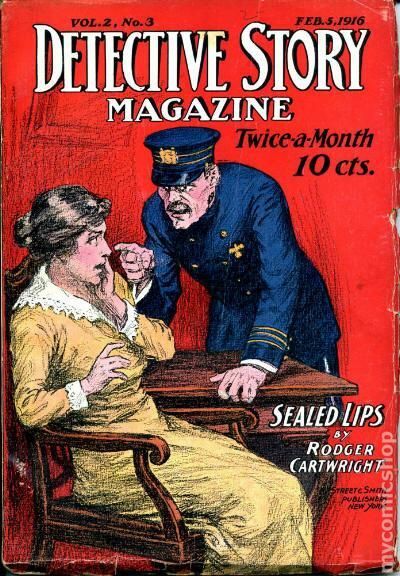 Published Dec 1915 by Street & Smith. 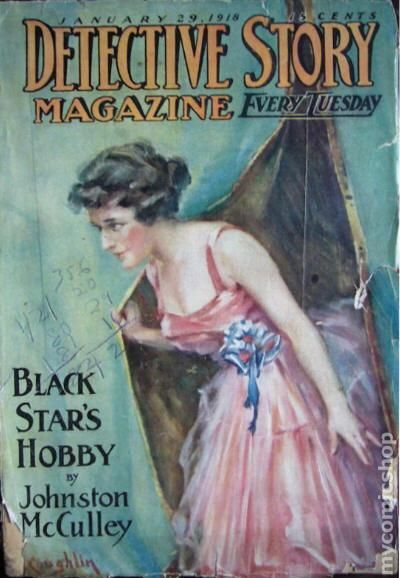 Published Jan 1916 by Street & Smith. 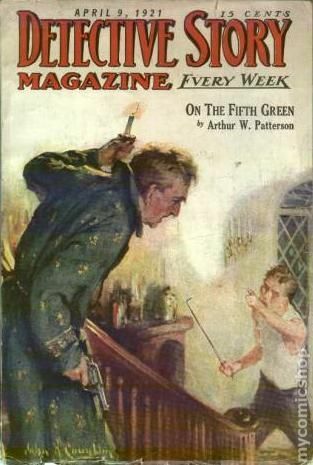 Published Feb 1916 by Street & Smith. 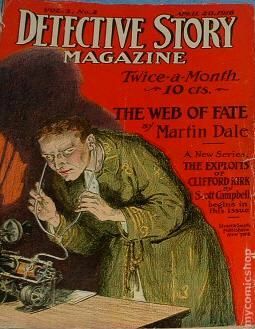 Published Mar 1916 by Street & Smith. 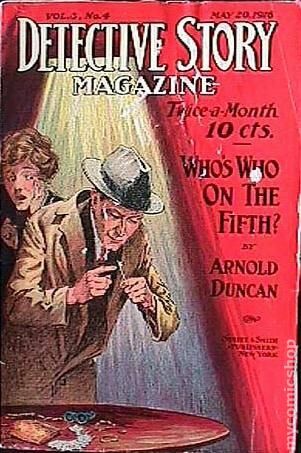 Published Apr 1916 by Street & Smith. 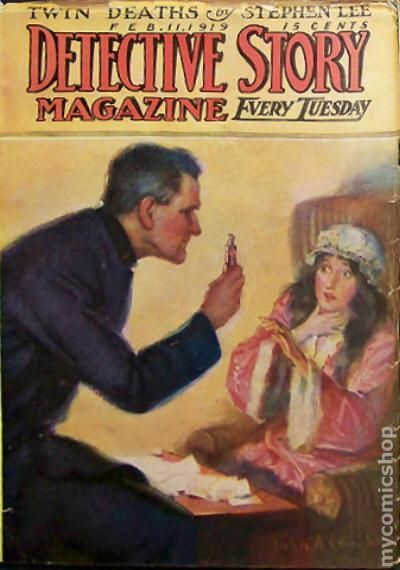 Published May 1916 by Street & Smith. 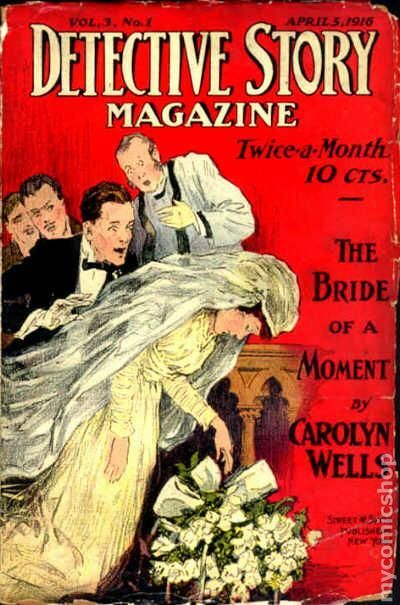 Published Jun 1916 by Street & Smith. 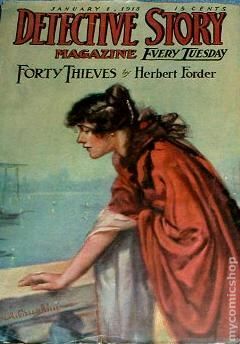 Published Jul 1916 by Street & Smith. 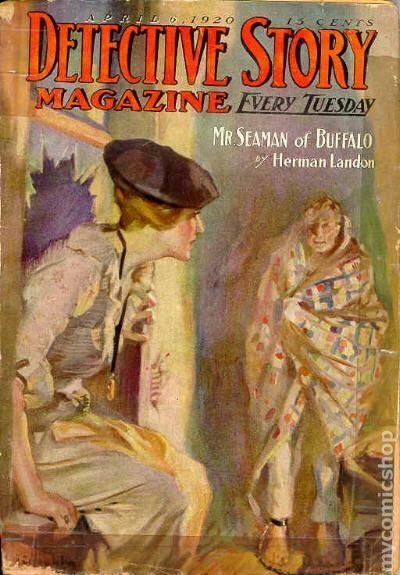 Published Aug 1916 by Street & Smith. 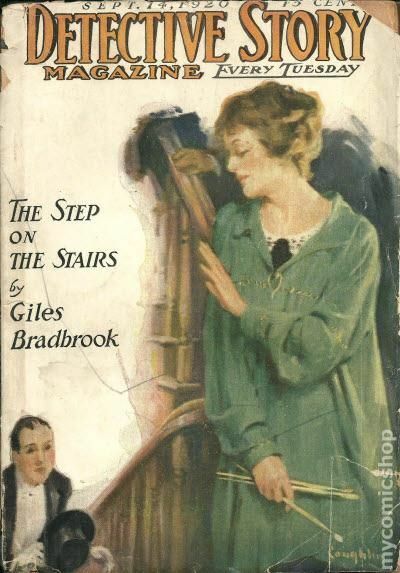 Published Sep 1916 by Street & Smith. 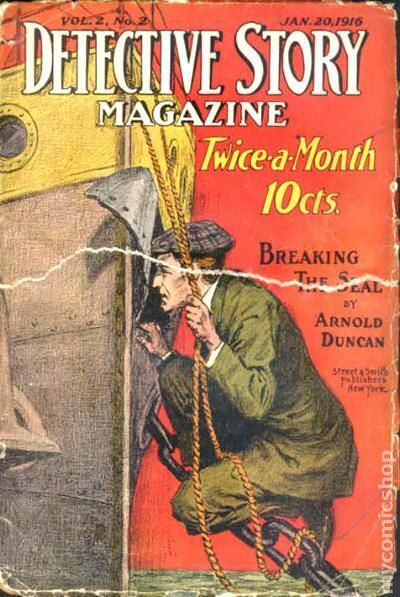 Published Oct 1916 by Street & Smith. 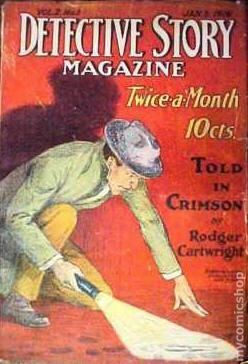 Published Nov 1916 by Street & Smith. 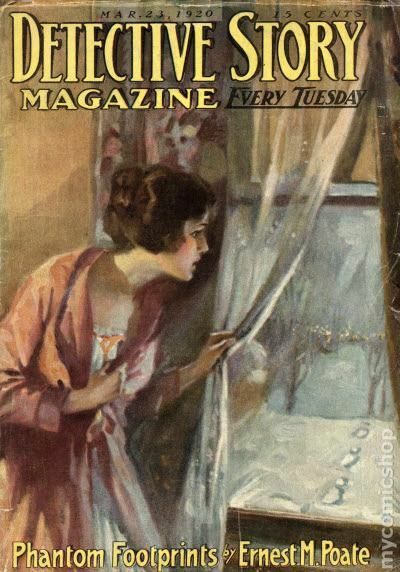 Published Dec 1916 by Street & Smith. 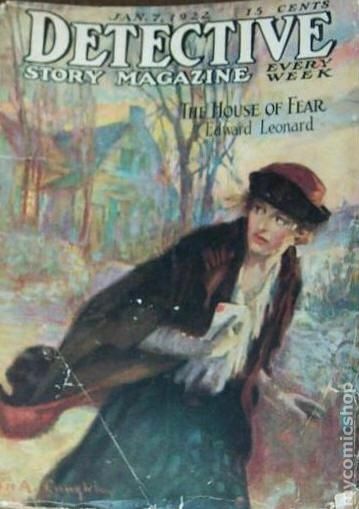 Published Jan 1917 by Street & Smith. 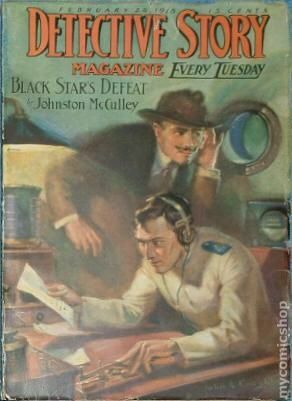 Published Feb 1917 by Street & Smith. 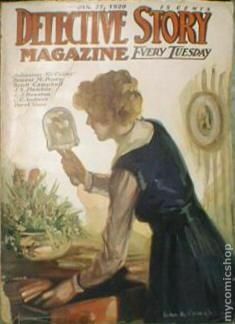 Published Mar 1917 by Street & Smith. 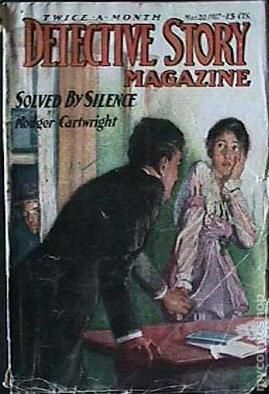 Published Apr 1917 by Street & Smith. 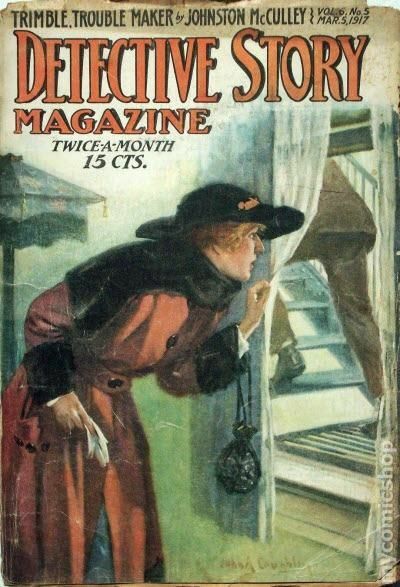 Published May 1917 by Street & Smith. 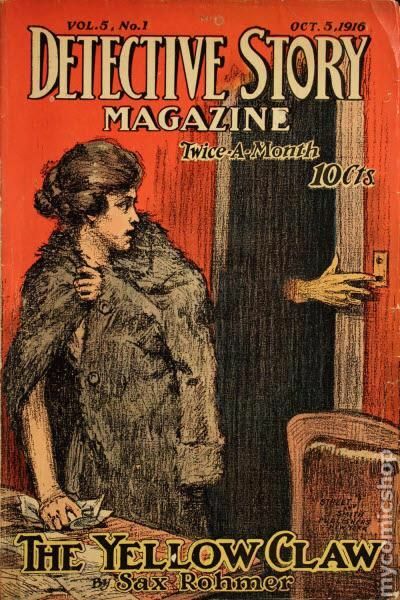 Published Jun 1917 by Street & Smith. 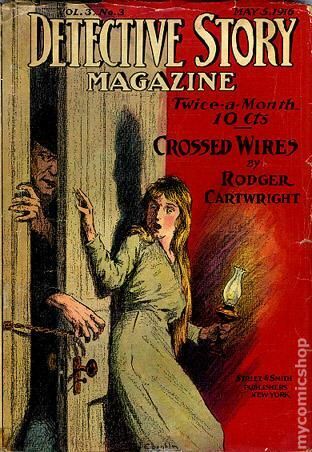 Published Jul 1917 by Street & Smith. 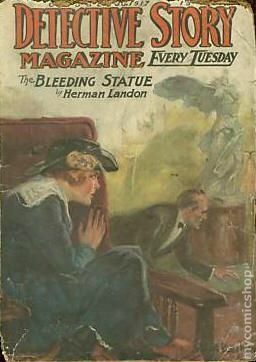 Published Aug 1917 by Street & Smith. 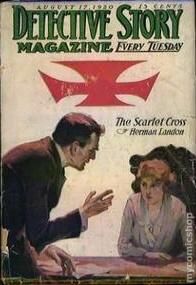 Published Sep 1917 by Street & Smith. 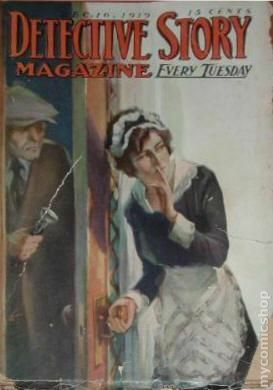 Published Oct 1917 by Street & Smith. 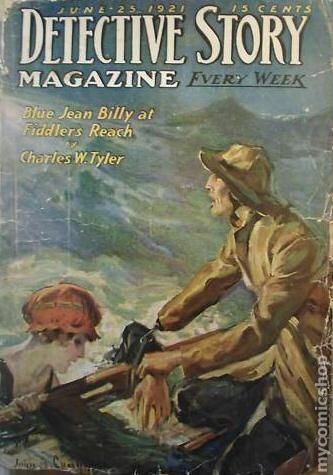 Published Nov 1917 by Street & Smith. 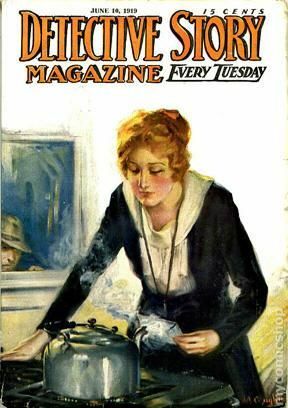 Published Dec 1917 by Street & Smith. 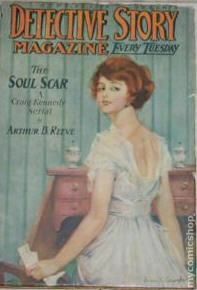 Published Jan 1918 by Street & Smith. 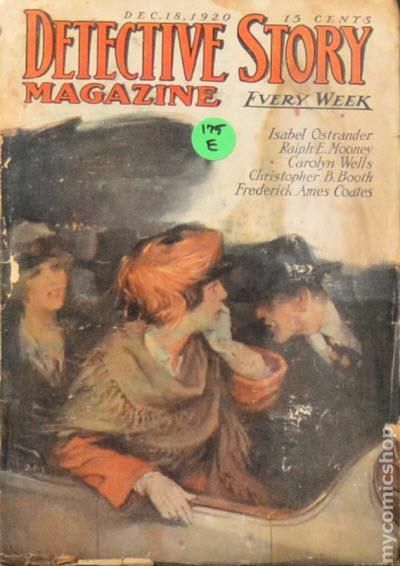 Published Feb 1918 by Street & Smith. 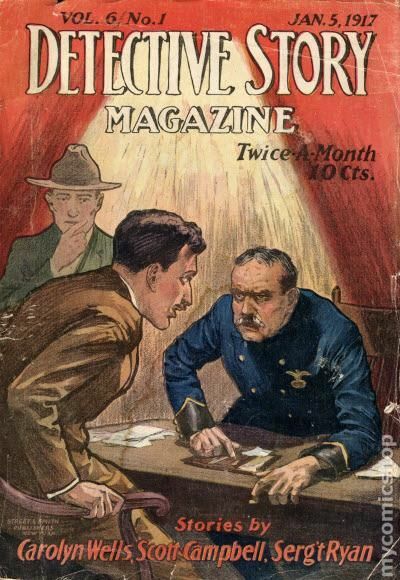 Published Mar 1918 by Street & Smith. 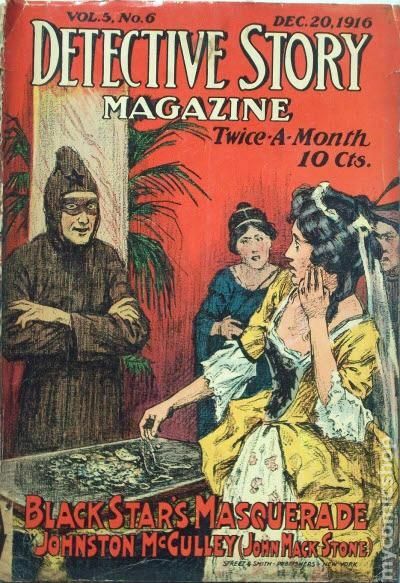 Published Apr 1918 by Street & Smith. 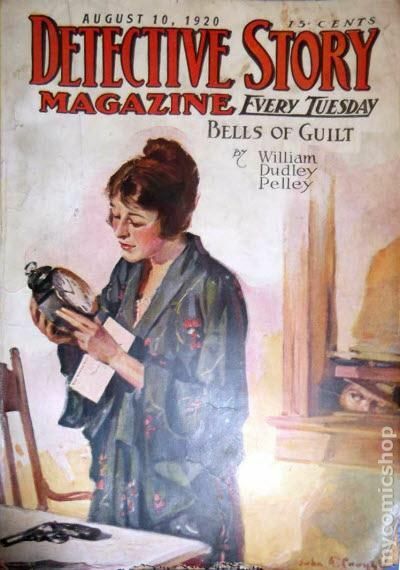 Published May 1918 by Street & Smith. 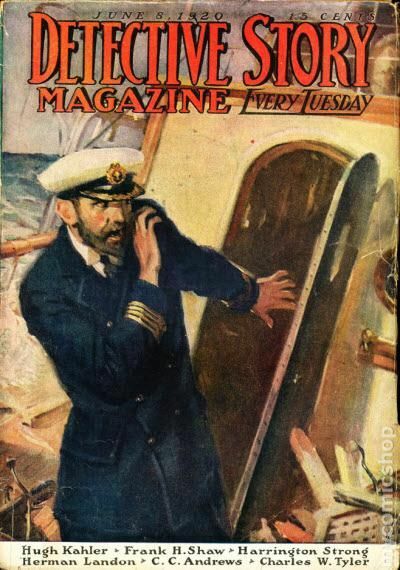 Published Jun 1918 by Street & Smith. 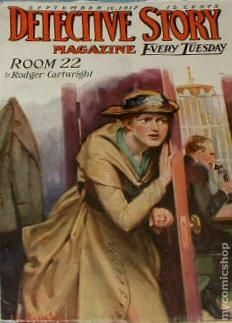 Published Jul 1918 by Street & Smith. 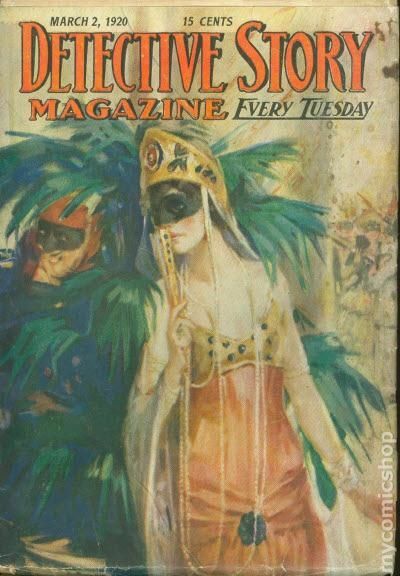 Published Aug 1918 by Street & Smith. 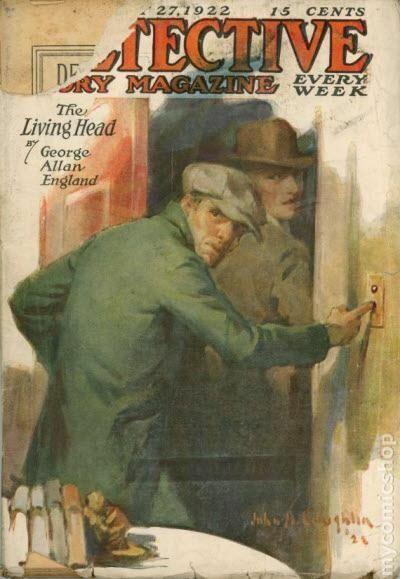 Published Sep 1918 by Street & Smith. 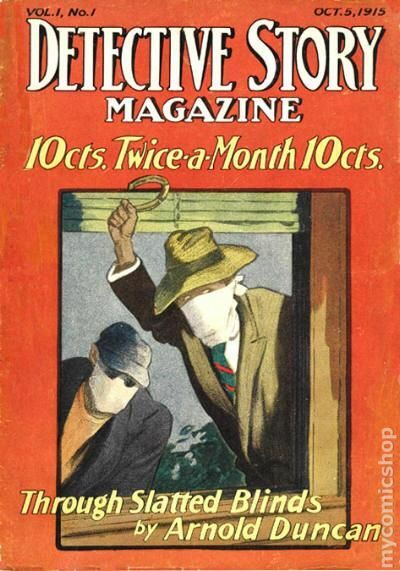 Published Oct 1918 by Street & Smith. 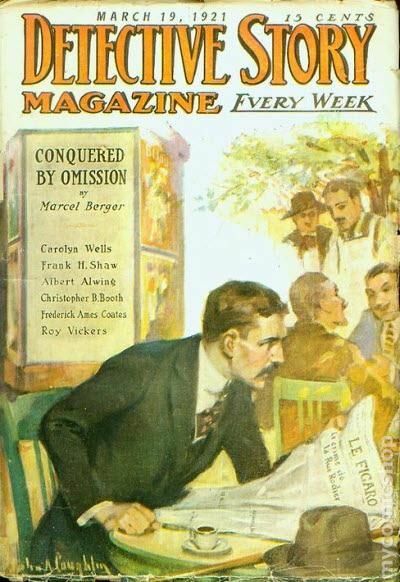 Published Nov 1918 by Street & Smith. 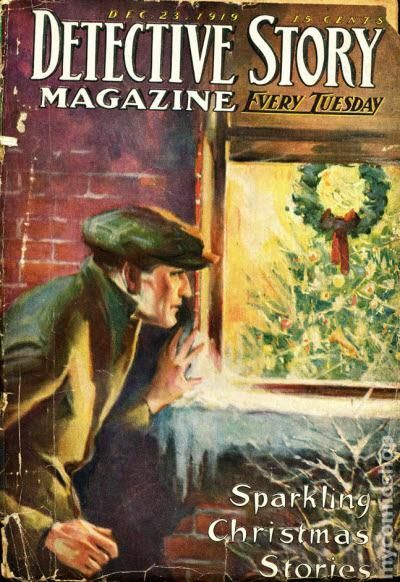 Published Dec 1918 by Street & Smith. 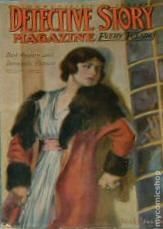 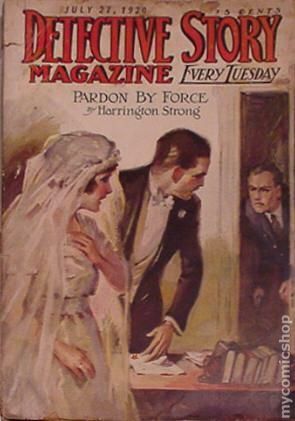 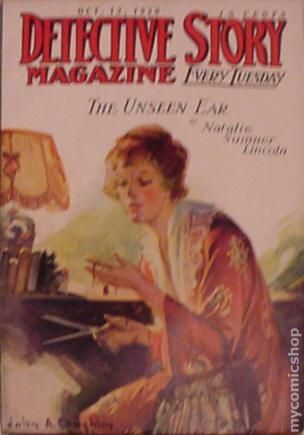 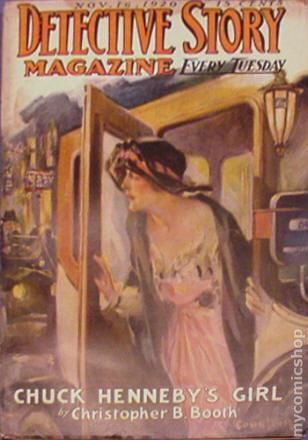 Published Jan 1919 by Street & Smith. 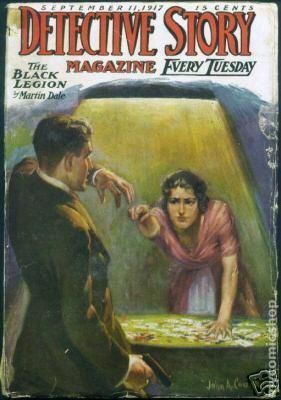 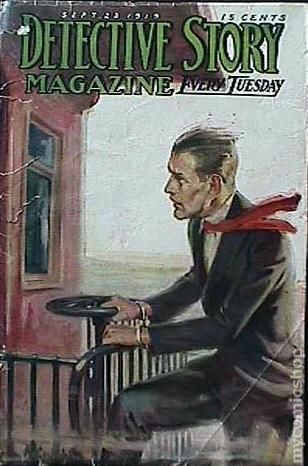 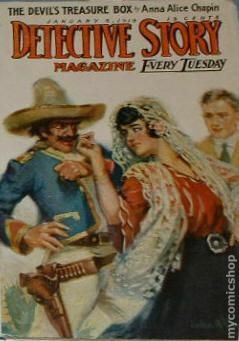 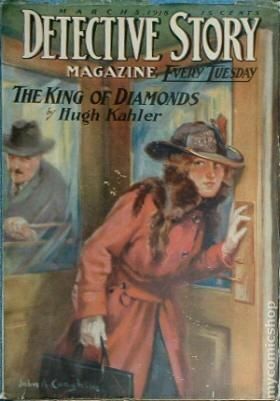 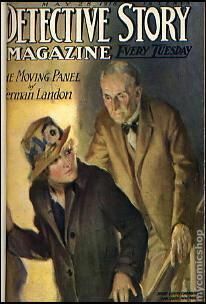 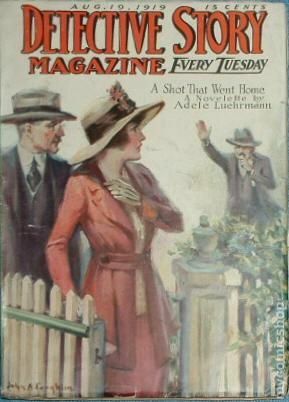 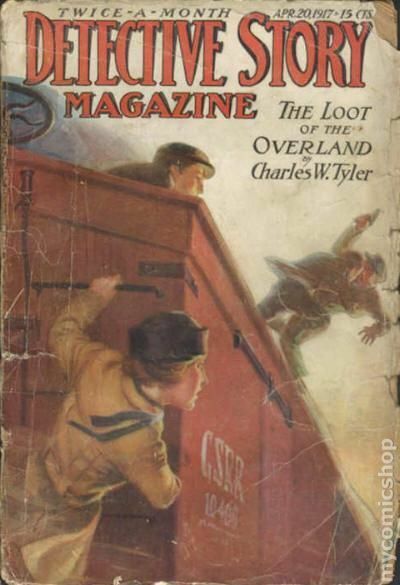 Published Feb 1919 by Street & Smith. 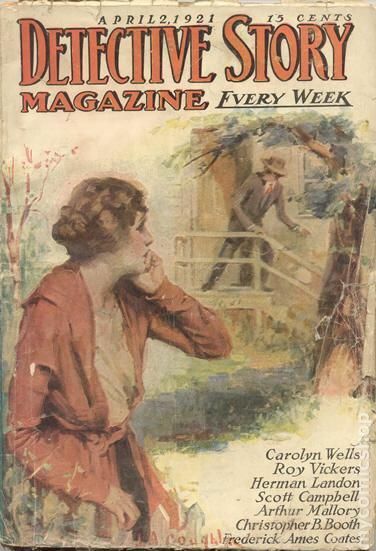 Published Mar 1919 by Street & Smith. 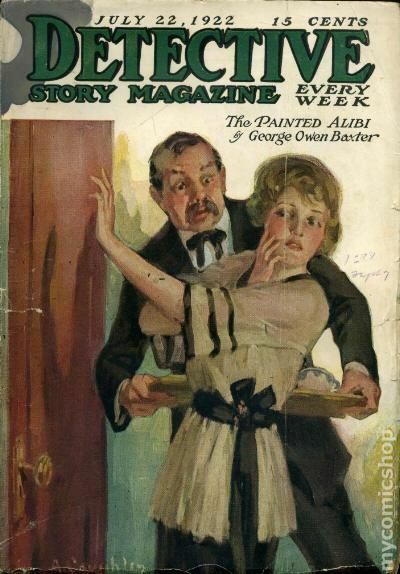 Published Apr 1919 by Street & Smith. 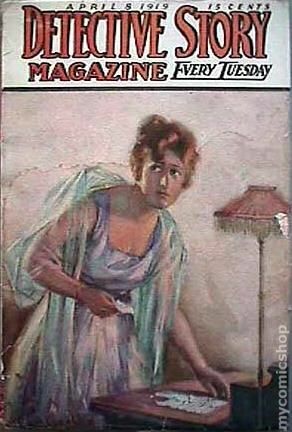 Published May 1919 by Street & Smith. 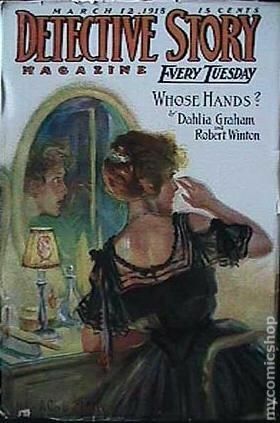 Published Jun 1919 by Street & Smith. 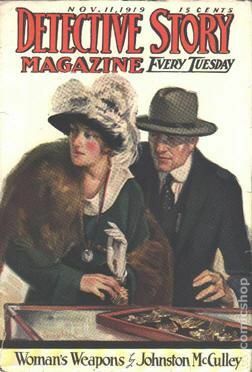 Published Jul 1919 by Street & Smith. 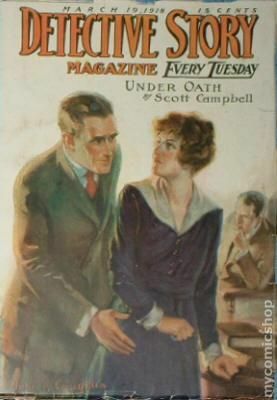 Published Aug 1919 by Street & Smith. 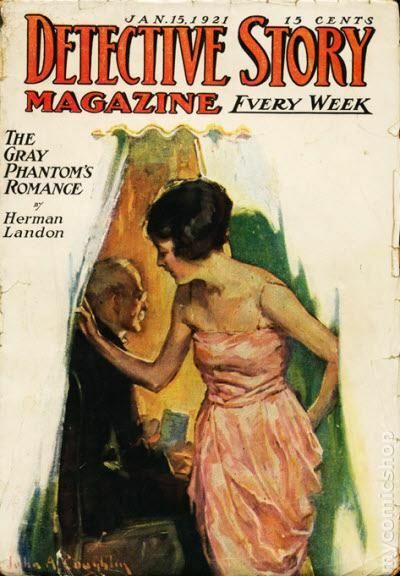 Published Sep 1919 by Street & Smith. 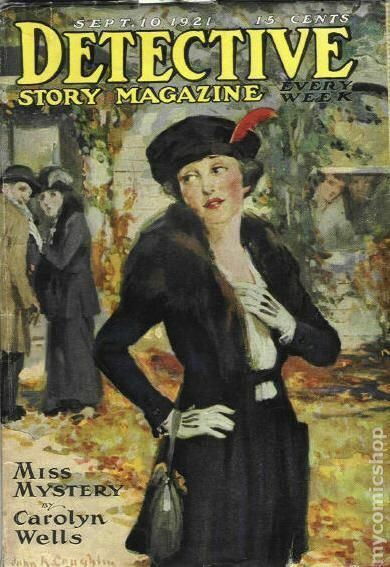 Published Oct 1919 by Street & Smith. 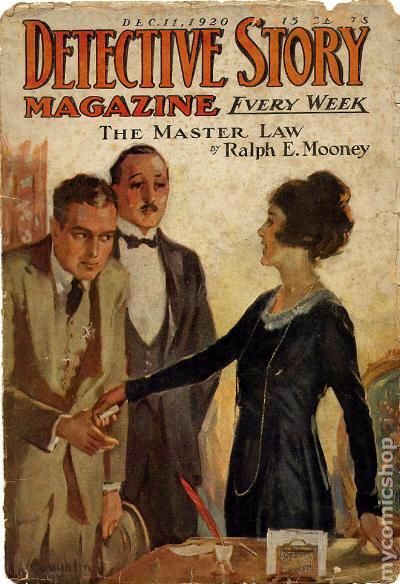 Published Nov 1919 by Street & Smith. 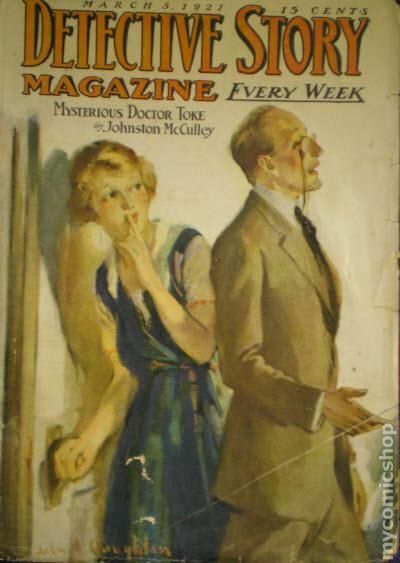 Published Dec 1919 by Street & Smith. 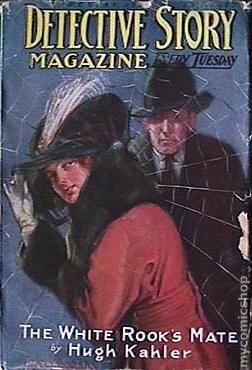 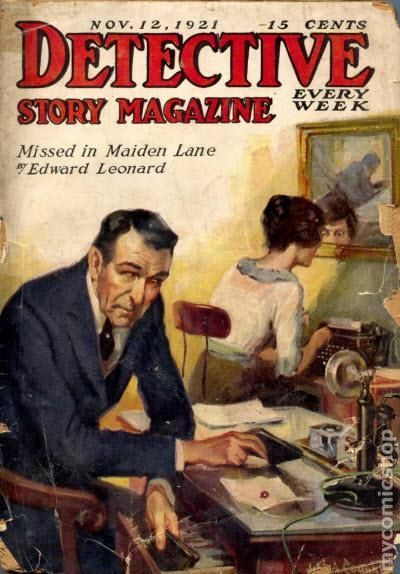 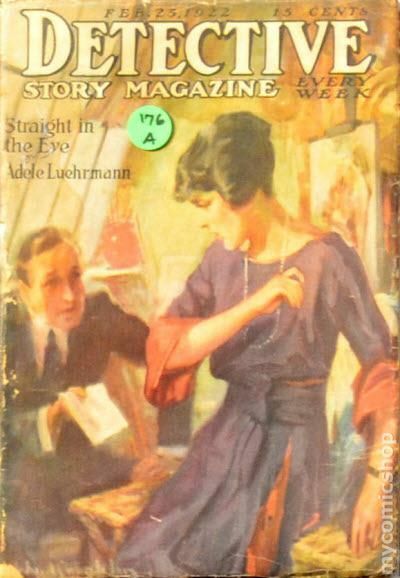 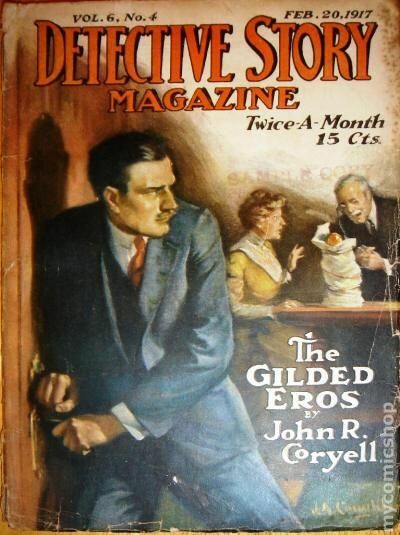 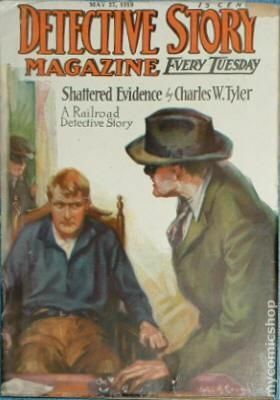 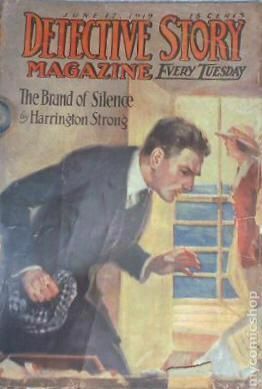 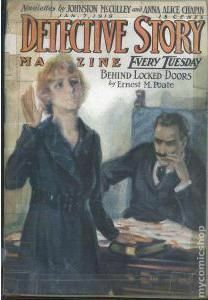 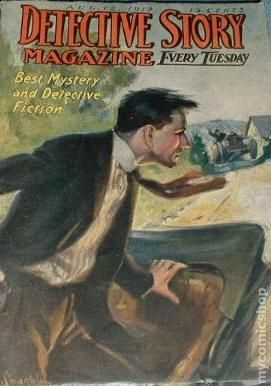 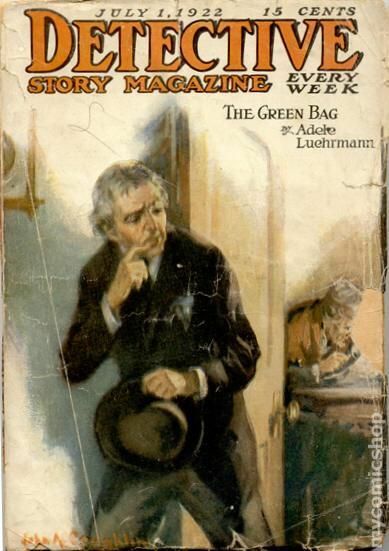 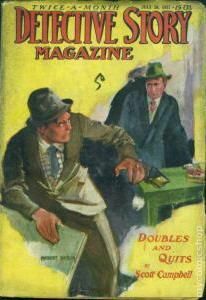 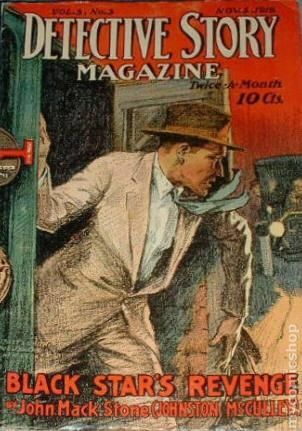 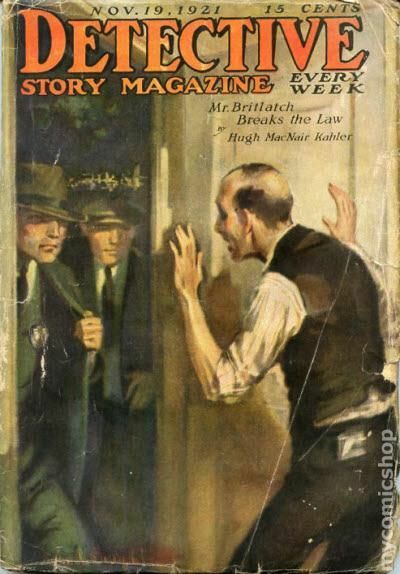 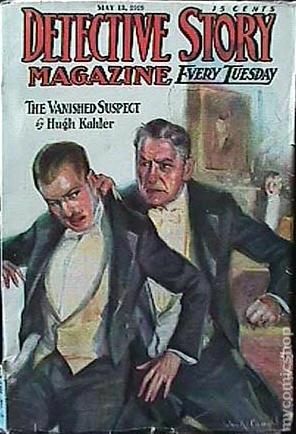 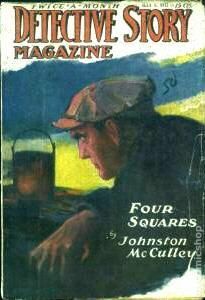 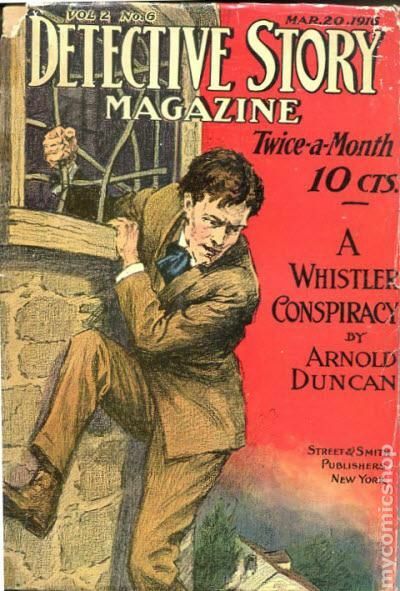 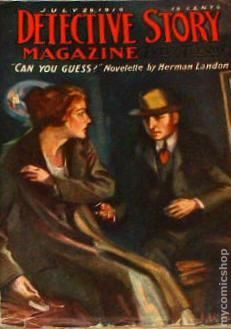 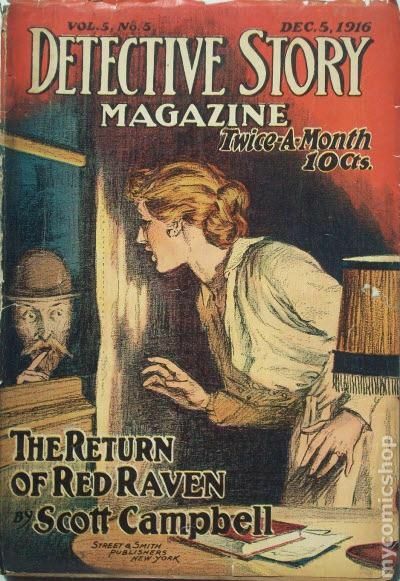 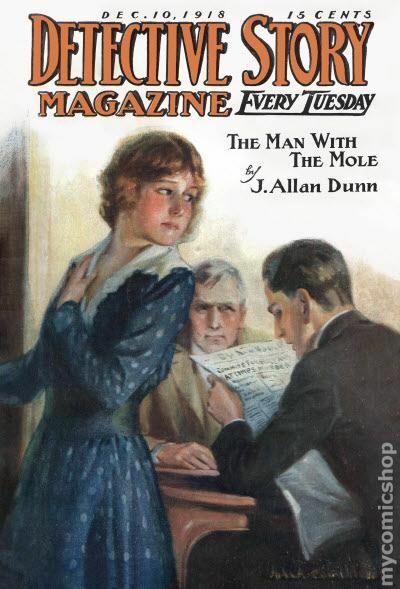 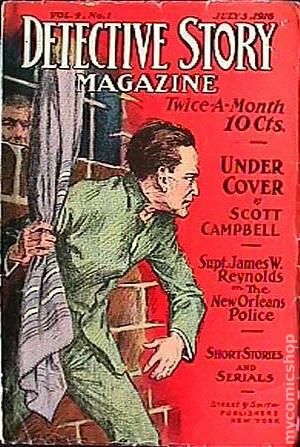 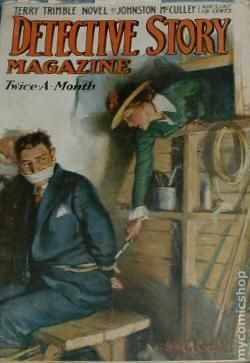 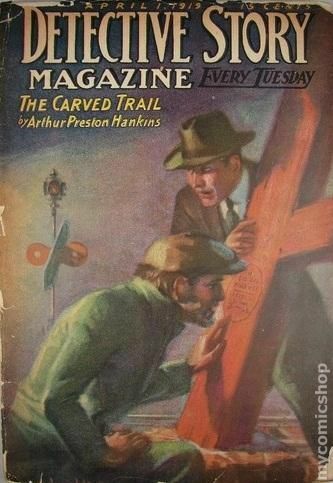 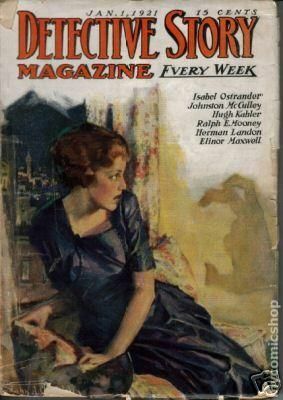 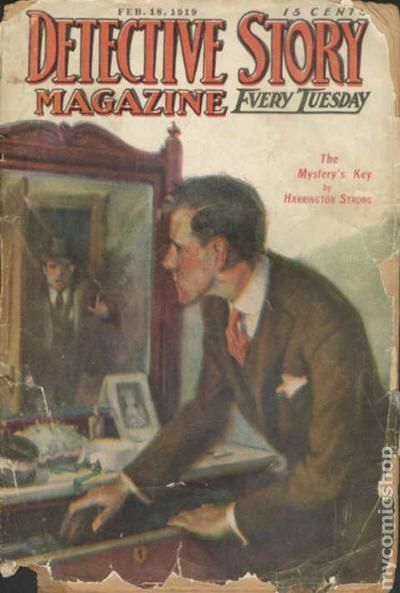 Published Jan 1920 by Street & Smith. 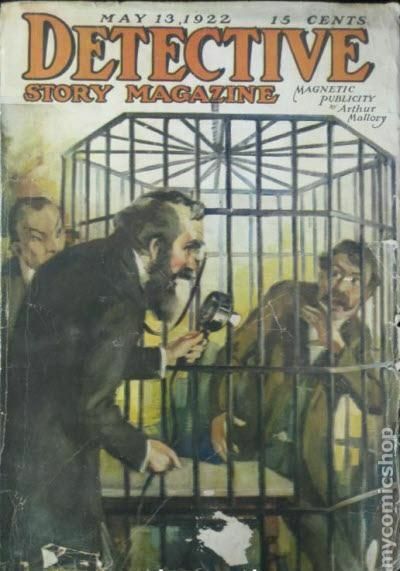 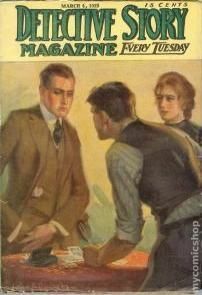 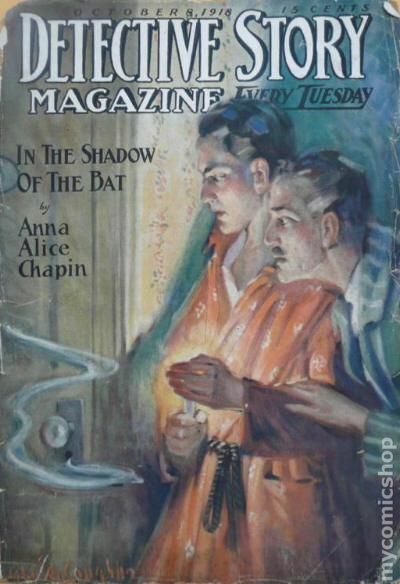 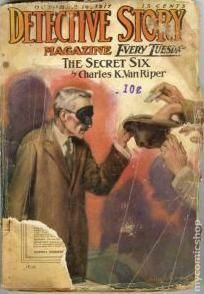 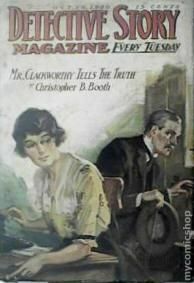 Published Feb 1920 by Street & Smith. 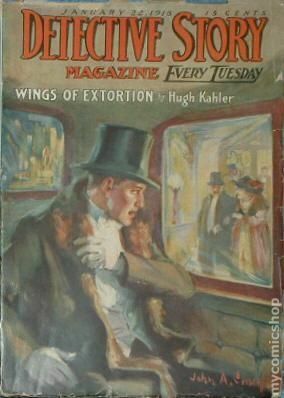 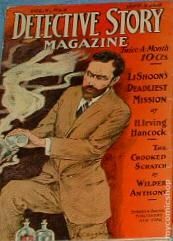 Published Mar 1920 by Street & Smith. 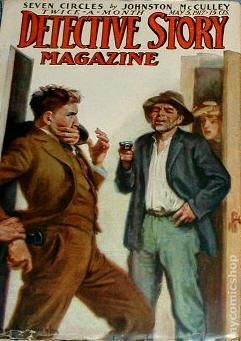 Published Apr 1920 by Street & Smith. 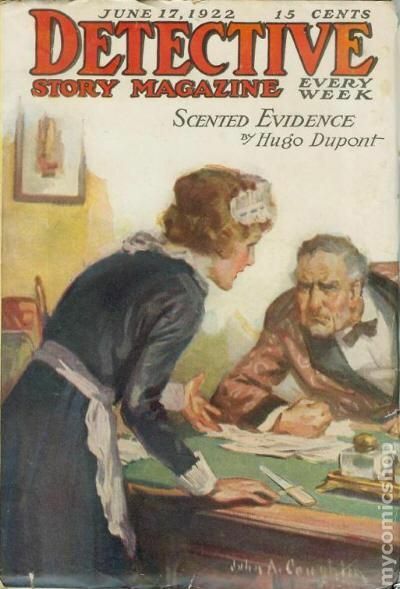 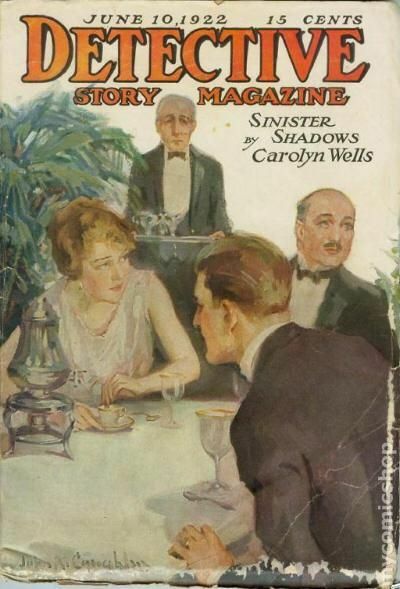 Published May 1920 by Street & Smith. 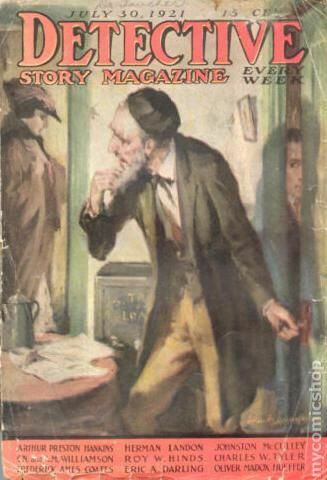 Published Jun 1920 by Street & Smith. 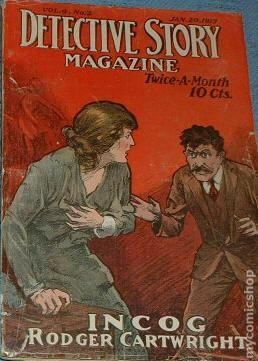 Published Jul 1920 by Street & Smith. 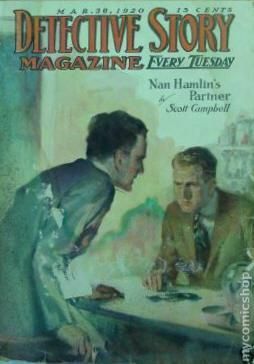 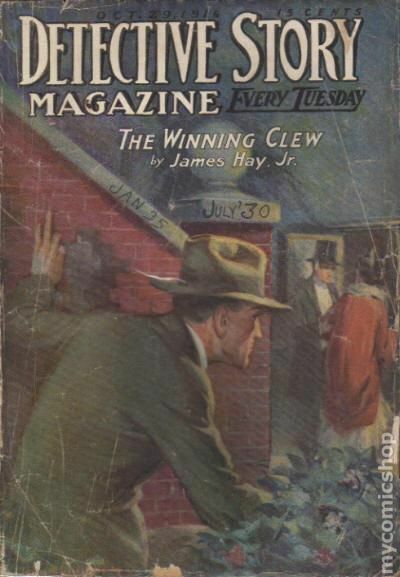 Published Aug 1920 by Street & Smith. 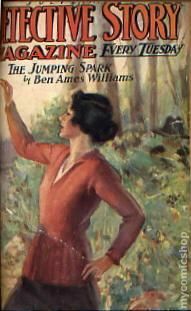 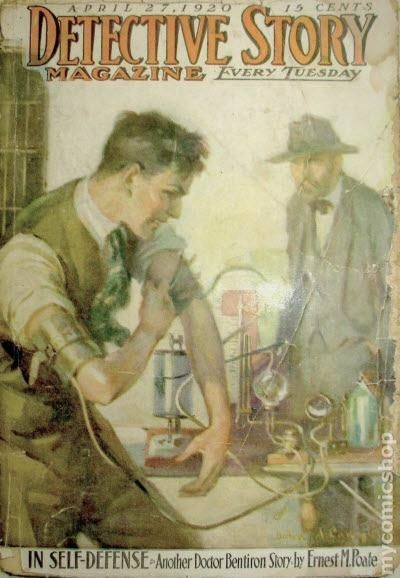 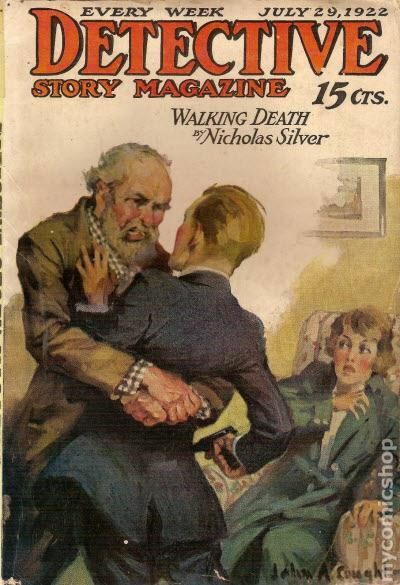 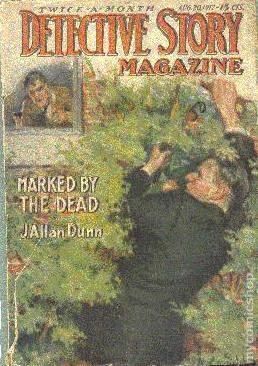 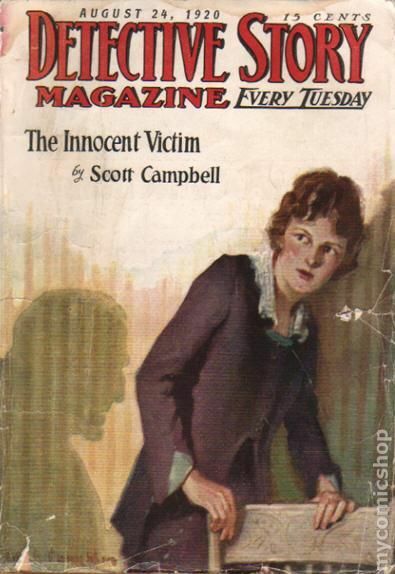 Published Sep 1920 by Street & Smith. 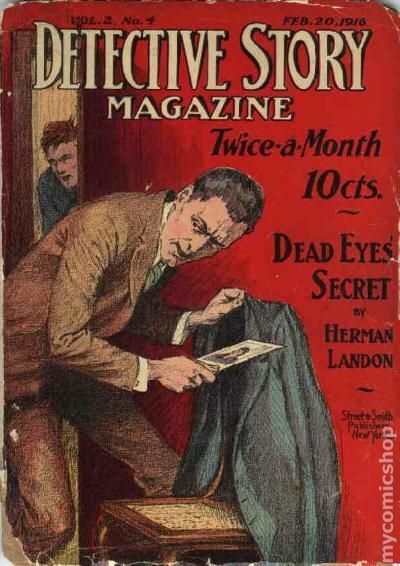 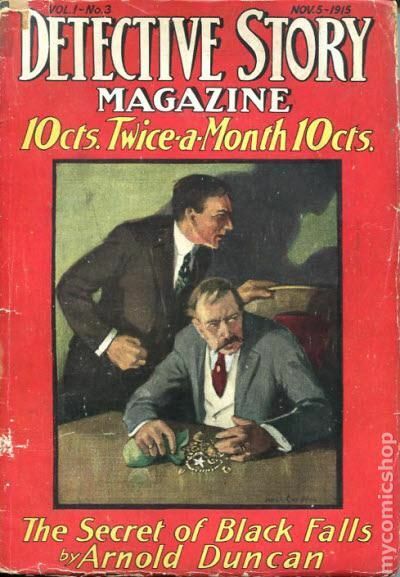 Published Oct 1920 by Street & Smith. 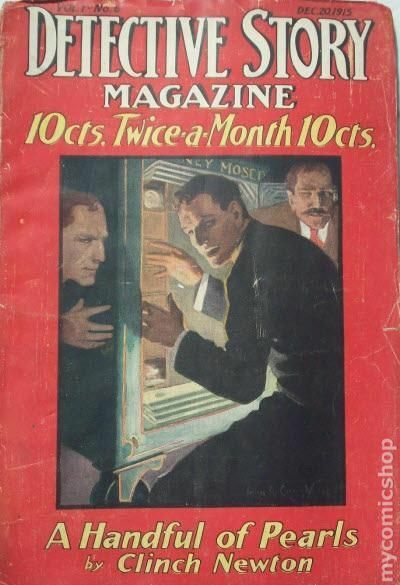 Published Nov 1920 by Street & Smith. 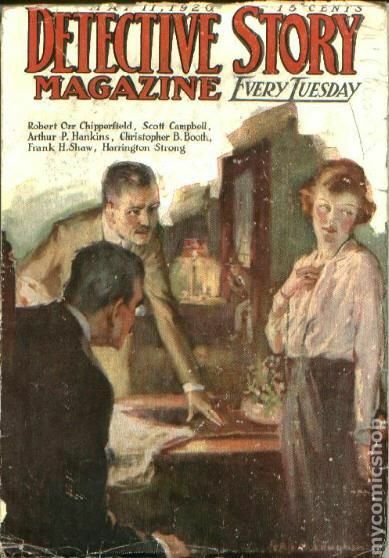 Published Dec 1920 by Street & Smith. 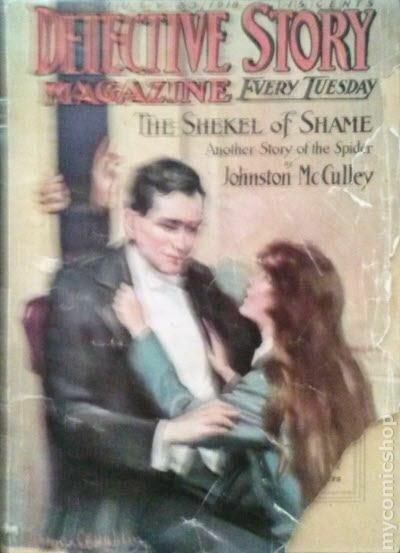 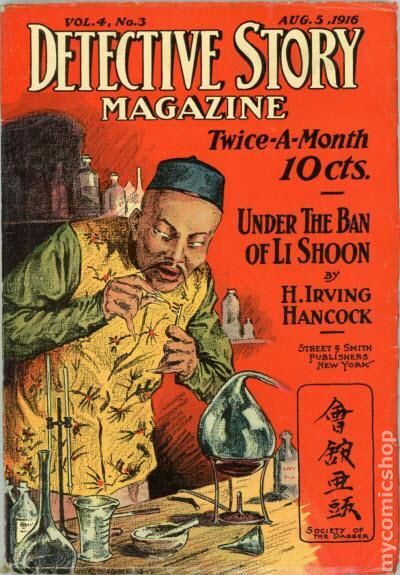 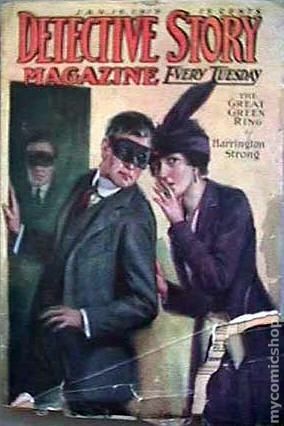 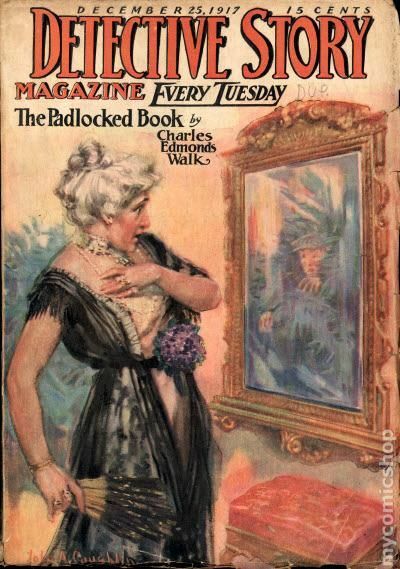 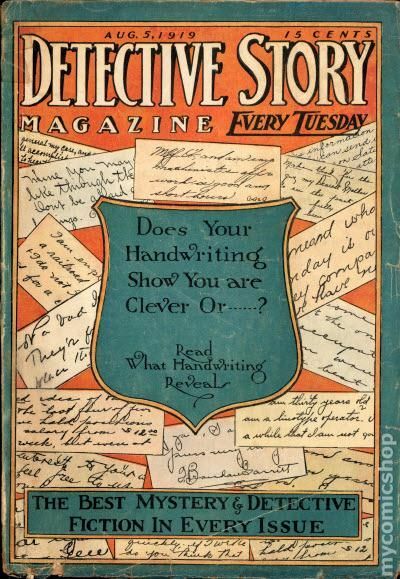 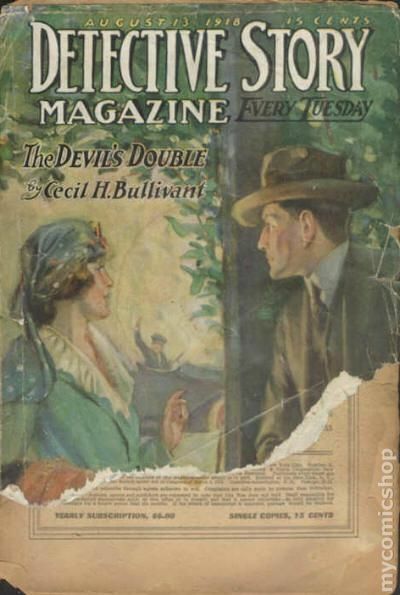 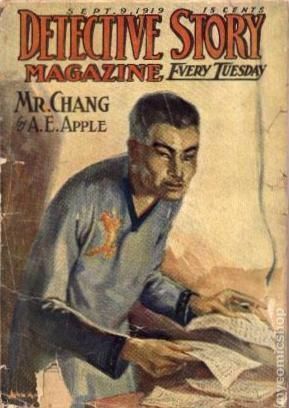 Published Jan 1921 by Street & Smith. 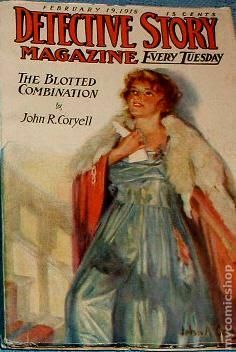 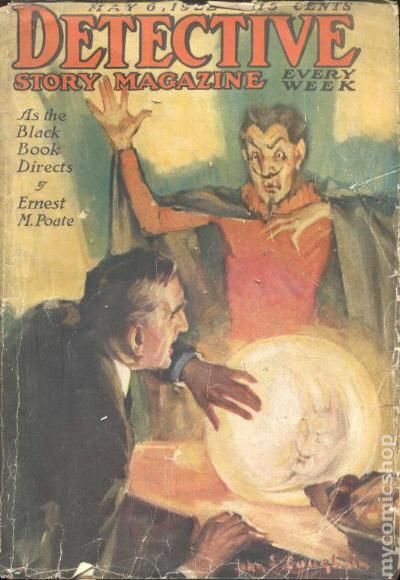 Published Feb 1921 by Street & Smith. 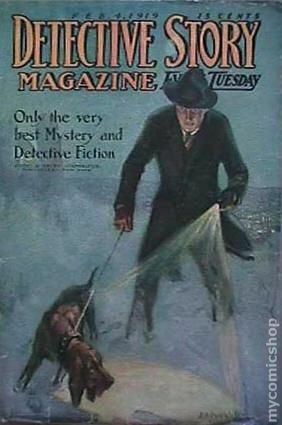 Published Mar 1921 by Street & Smith. 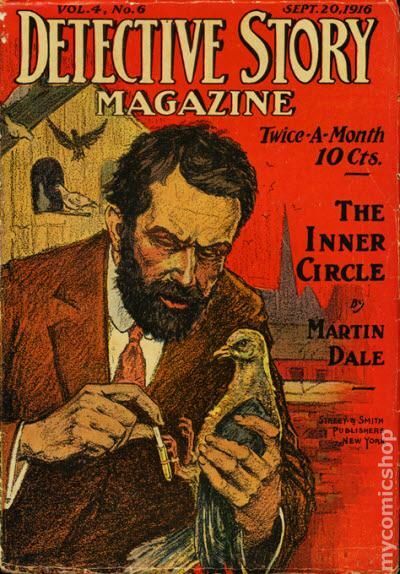 Published Apr 1921 by Street & Smith. 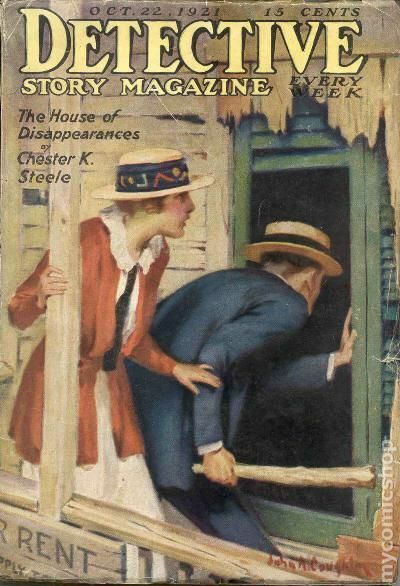 Published May 1921 by Street & Smith. 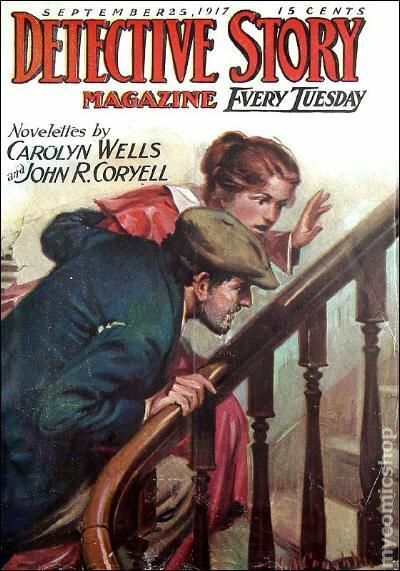 Published Jun 1921 by Street & Smith. 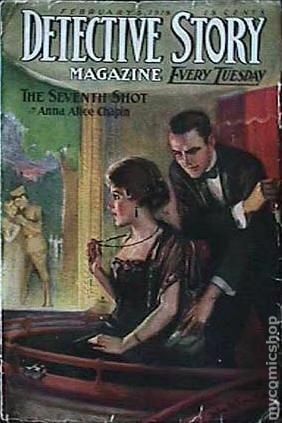 Published Jul 1921 by Street & Smith. 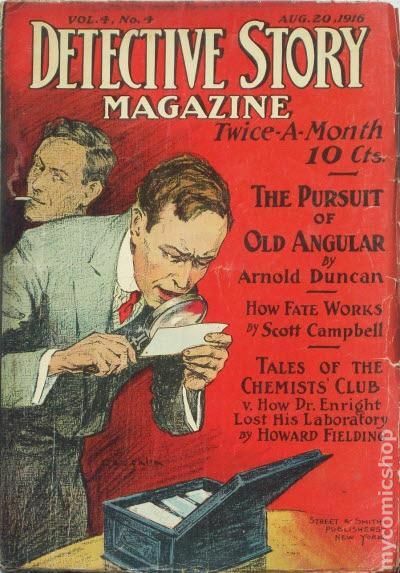 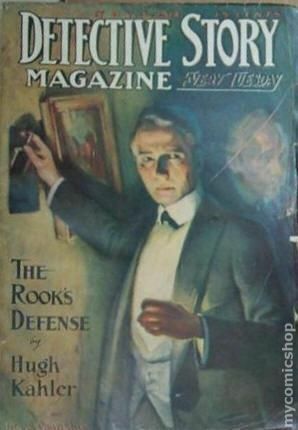 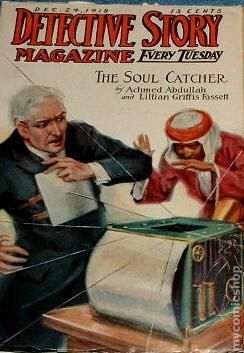 Published Aug 1921 by Street & Smith. 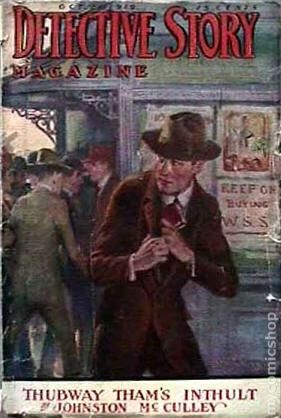 Published Sep 1921 by Street & Smith. 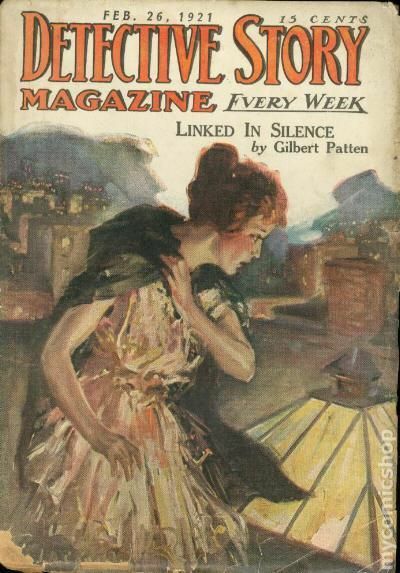 Published Oct 1921 by Street & Smith. 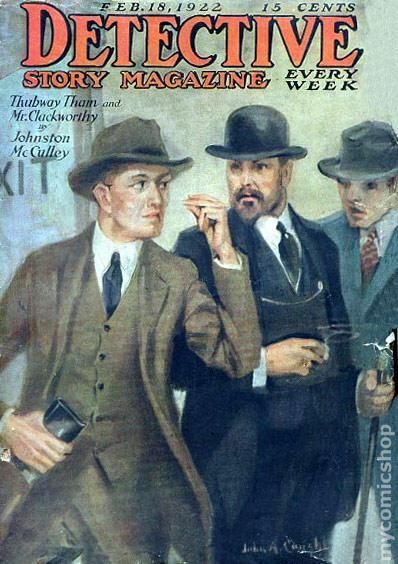 Published Nov 1921 by Street & Smith. 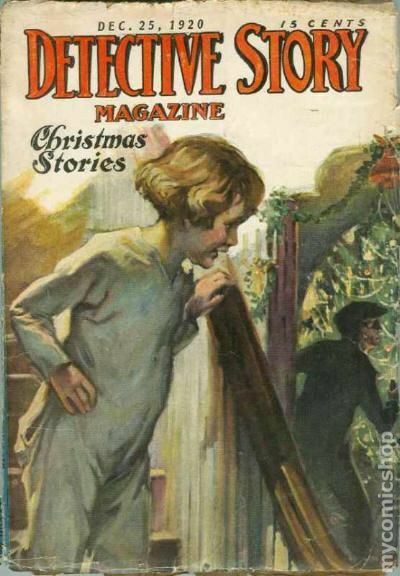 Published Dec 1921 by Street & Smith. 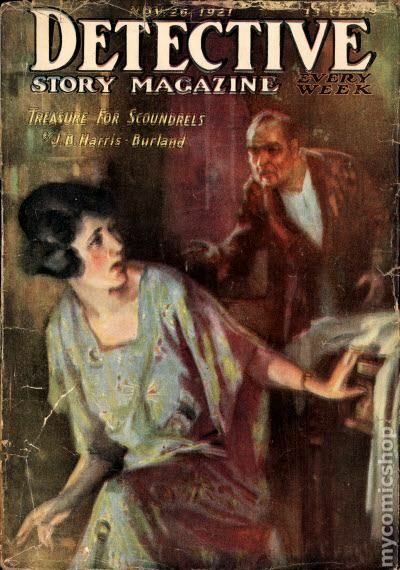 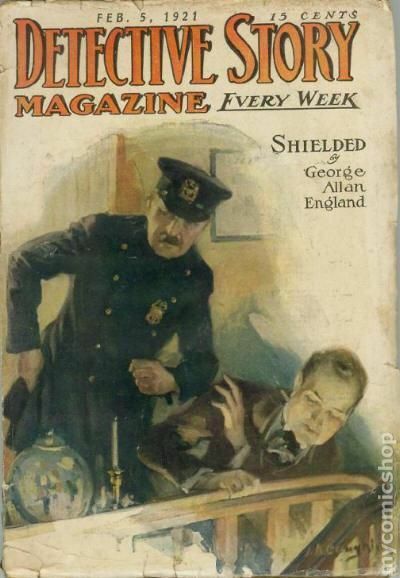 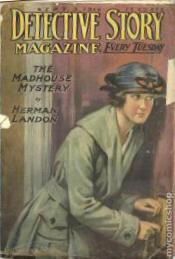 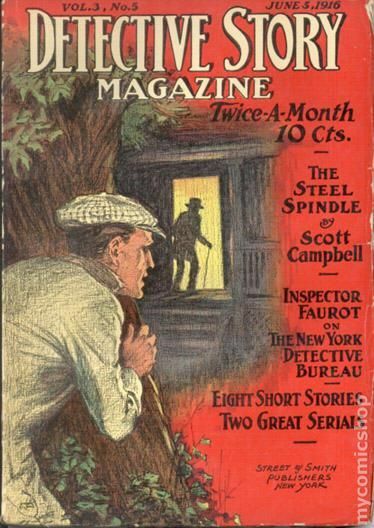 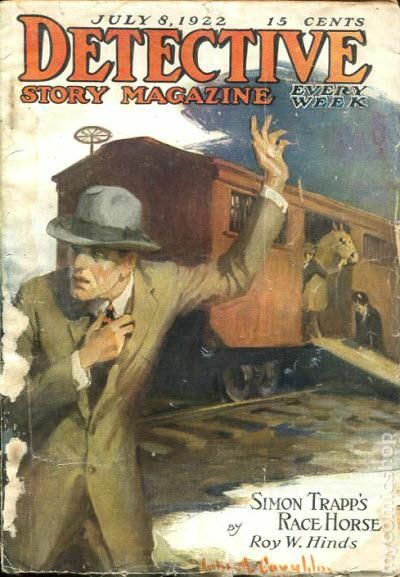 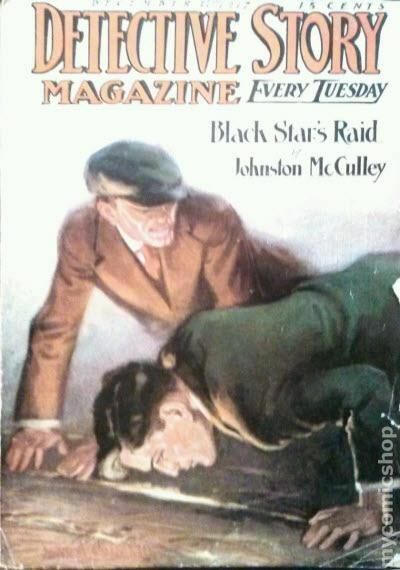 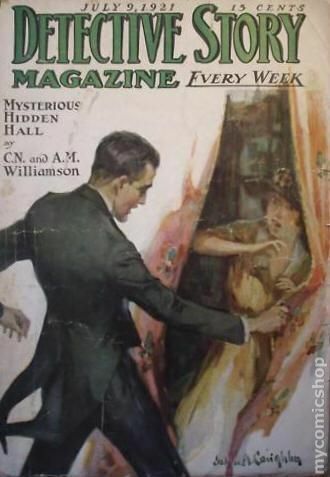 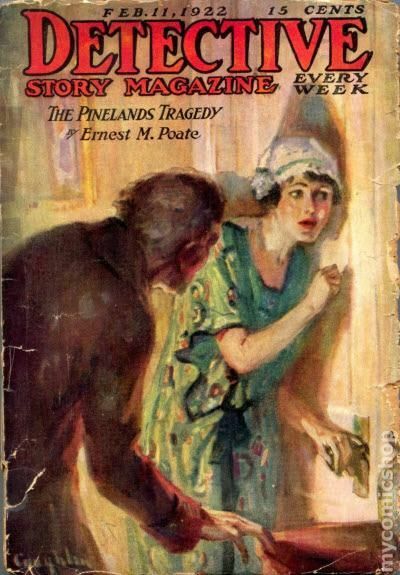 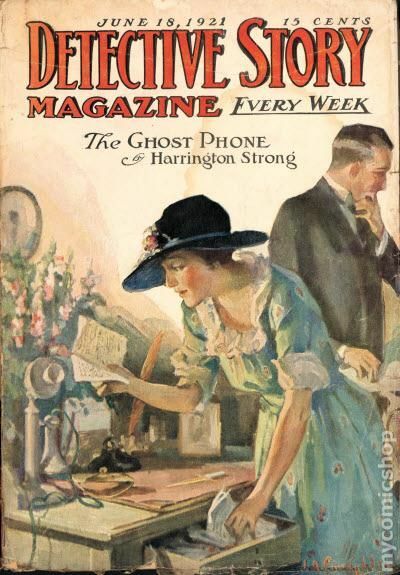 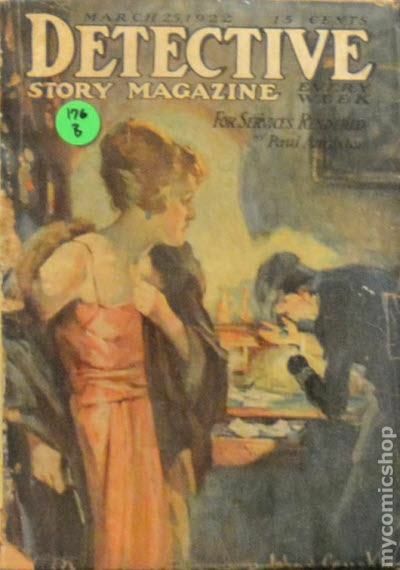 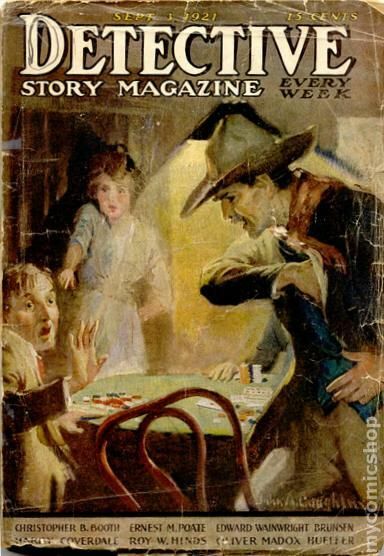 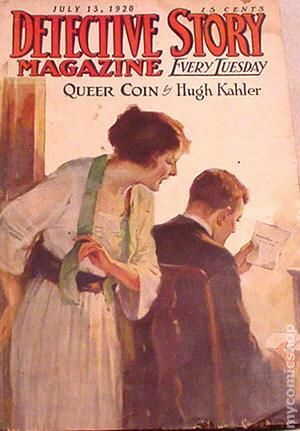 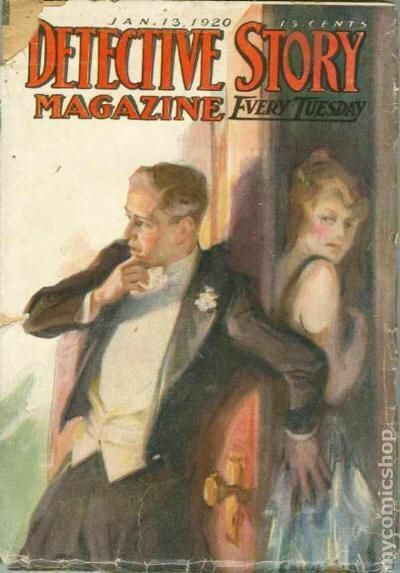 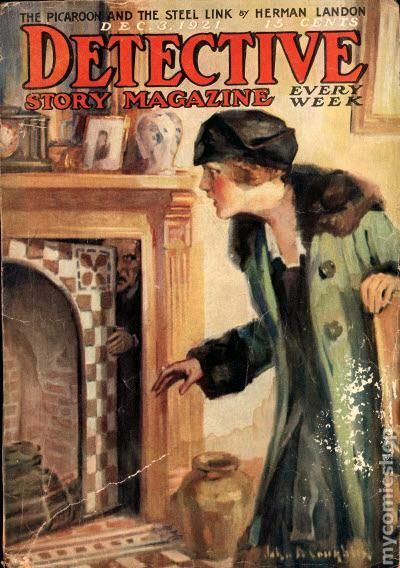 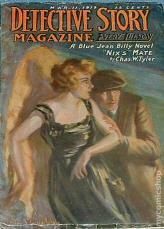 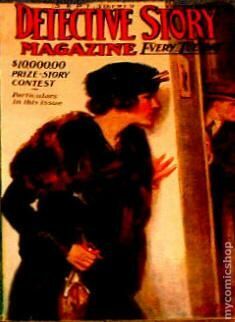 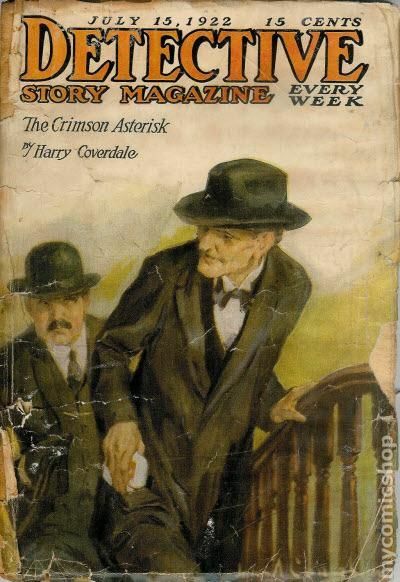 Published Jan 1922 by Street & Smith. 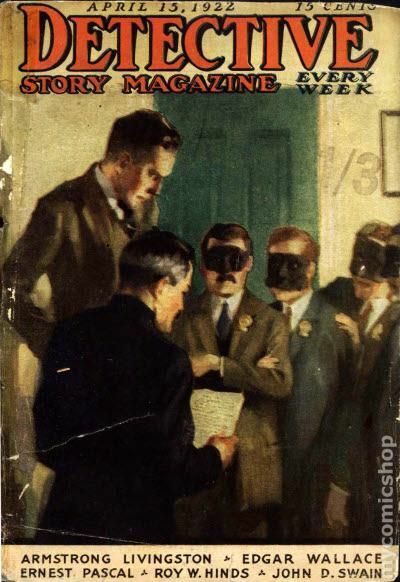 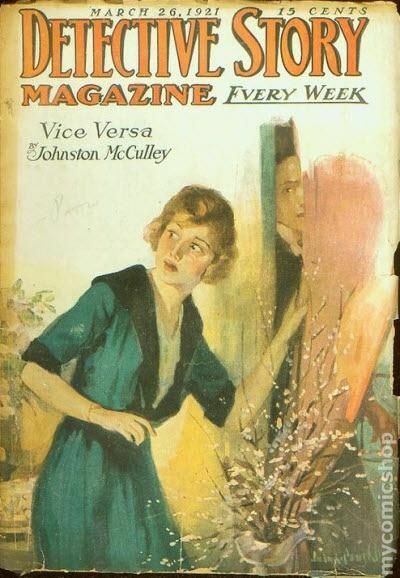 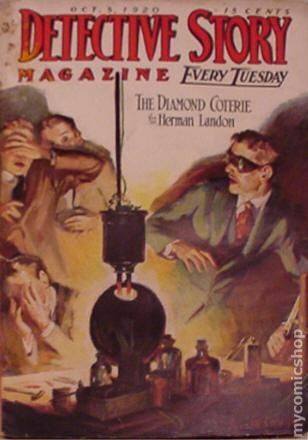 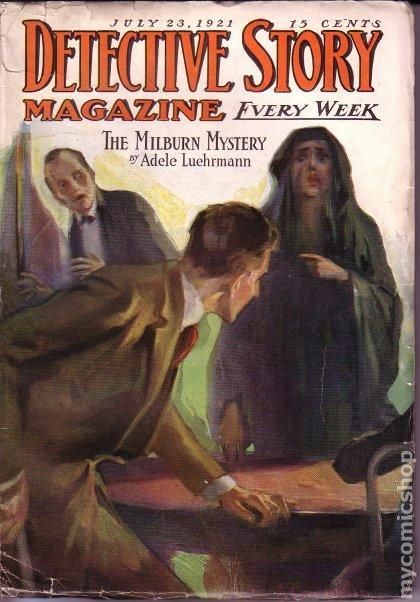 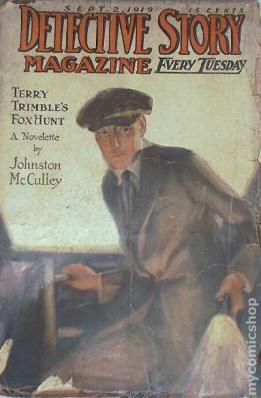 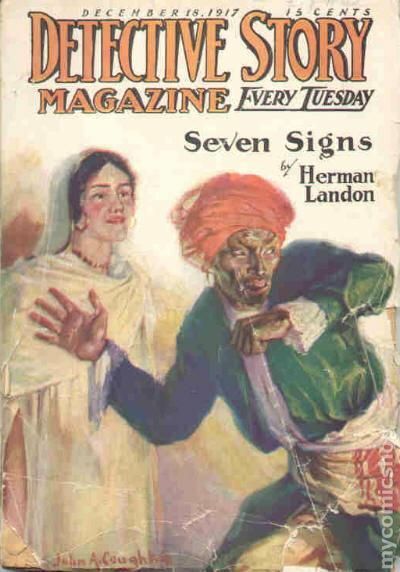 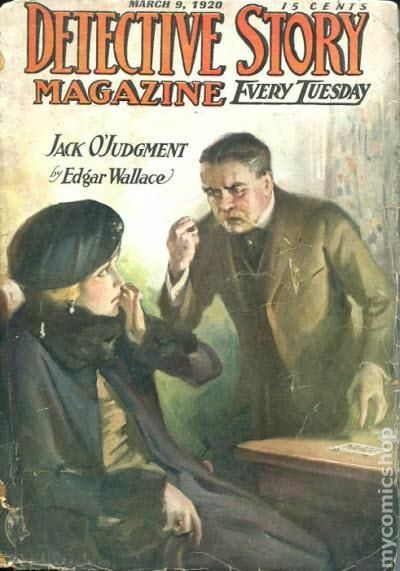 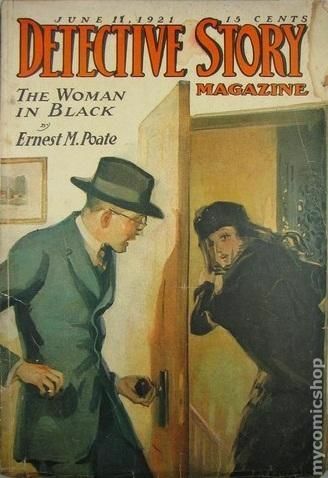 Published Feb 1922 by Street & Smith. 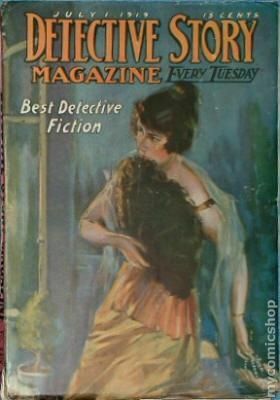 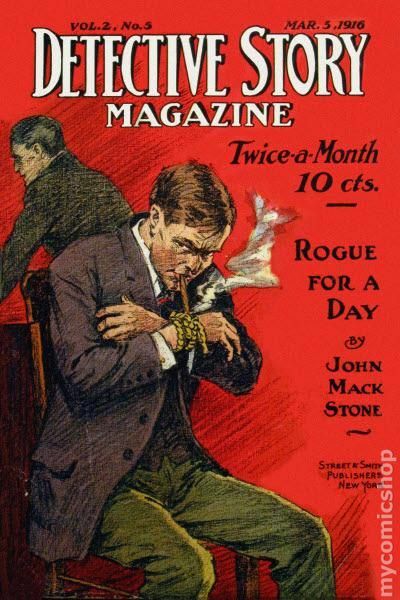 Published Mar 1922 by Street & Smith. 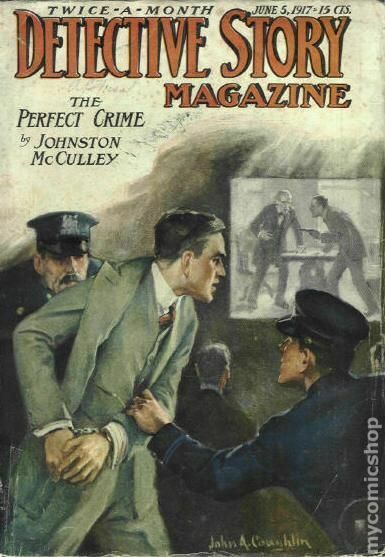 Published Apr 1922 by Street & Smith. 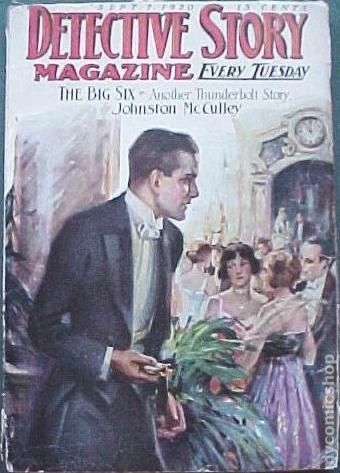 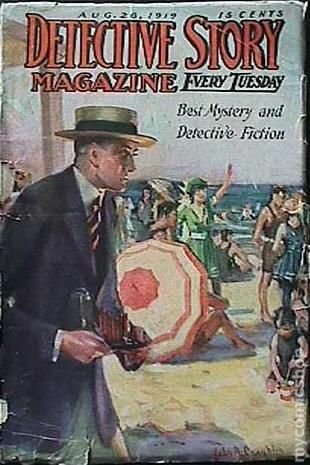 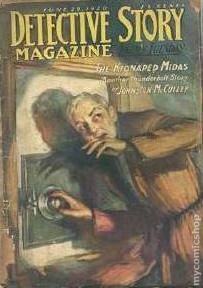 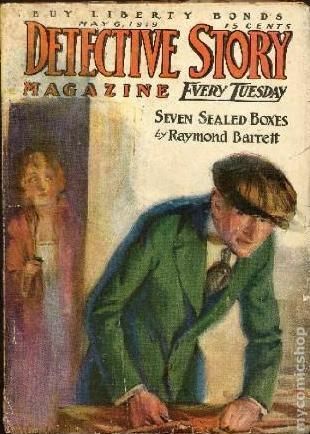 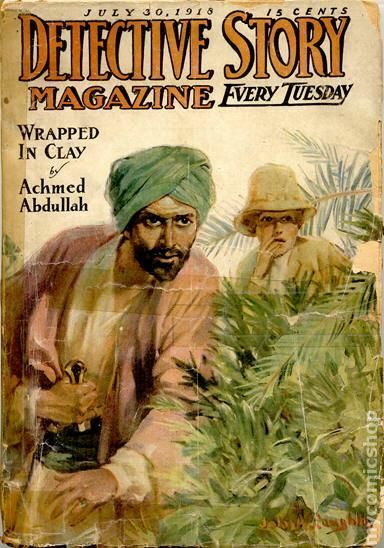 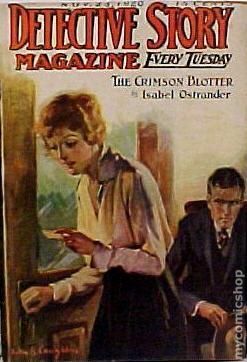 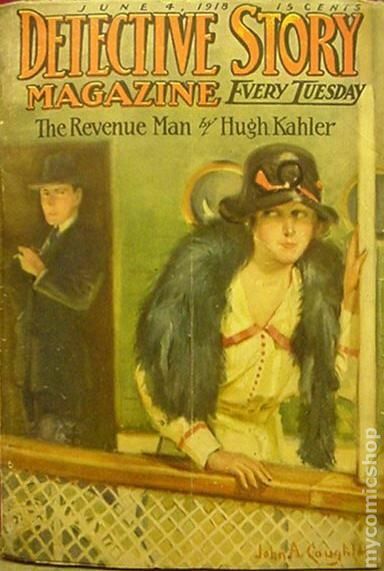 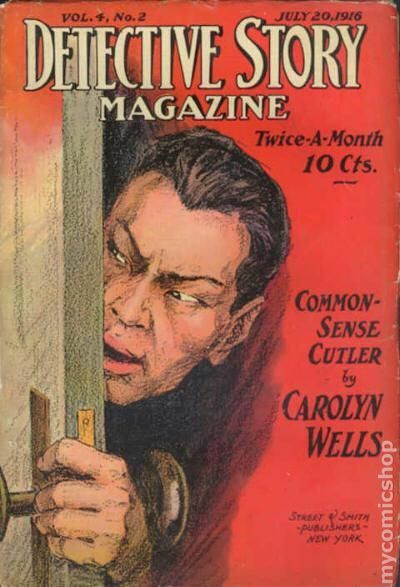 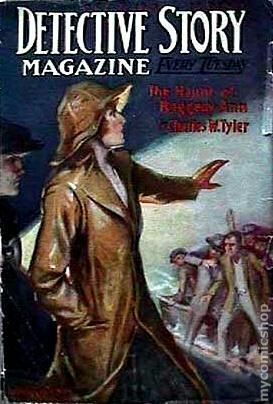 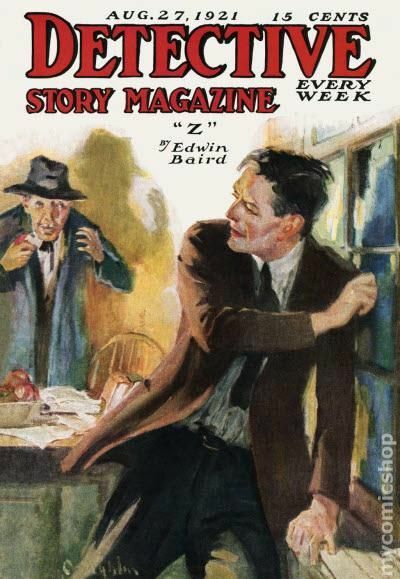 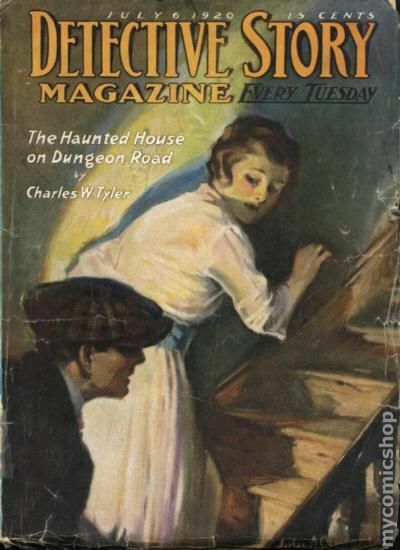 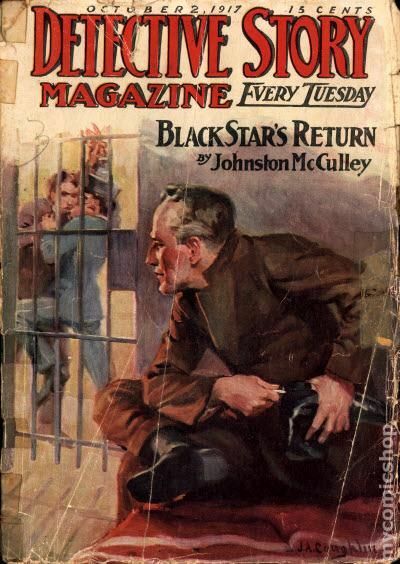 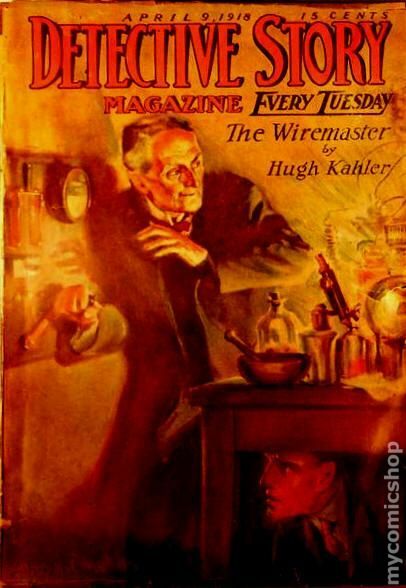 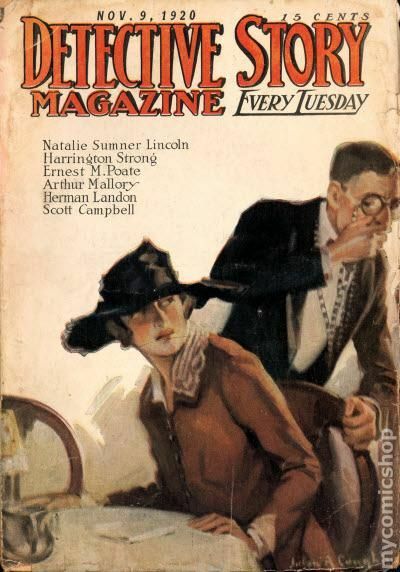 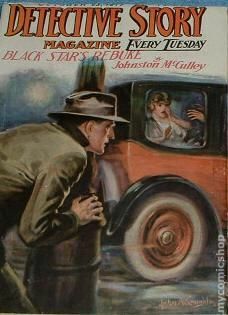 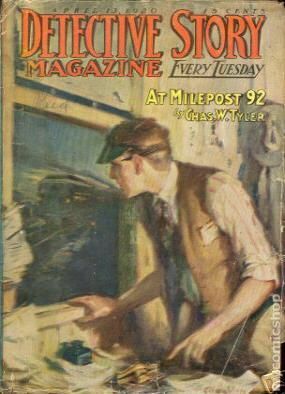 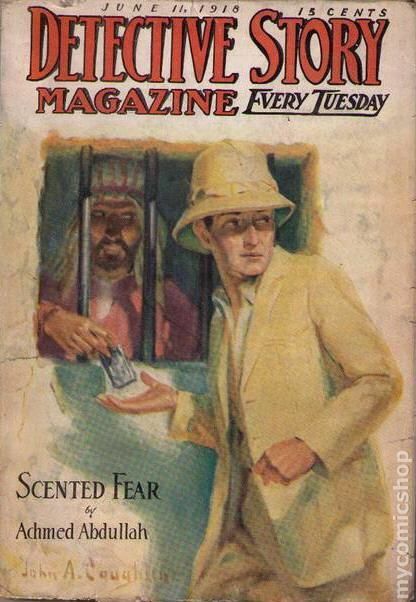 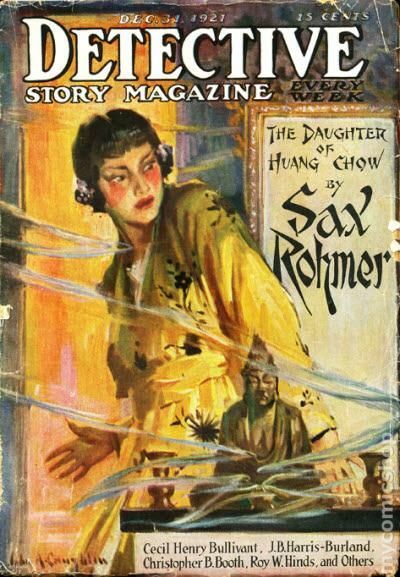 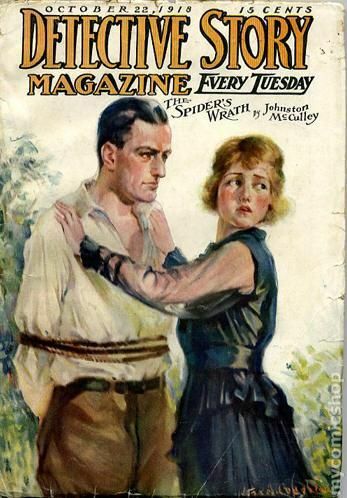 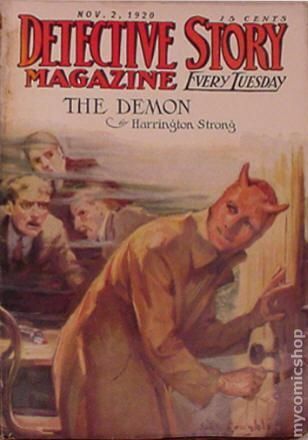 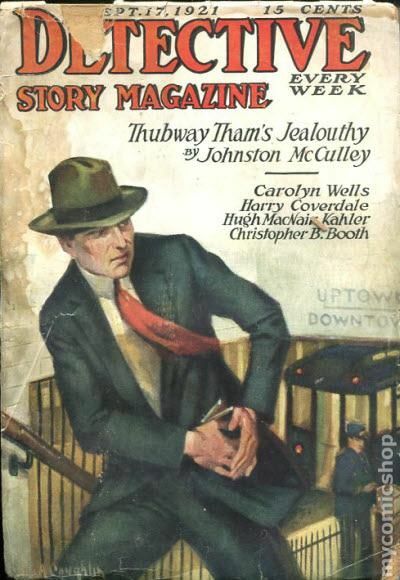 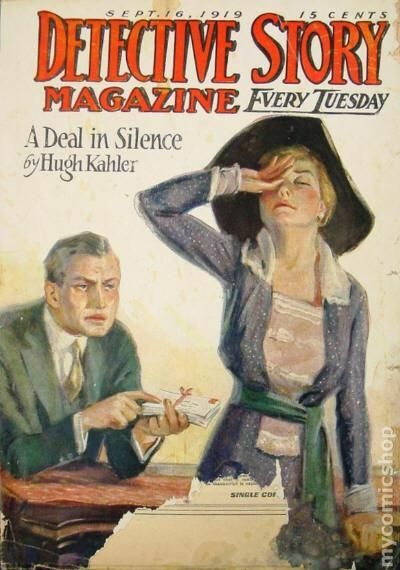 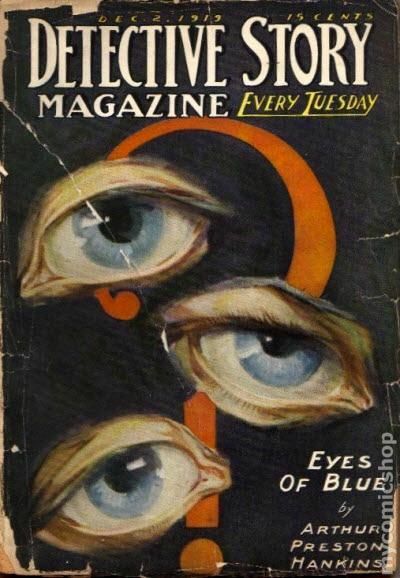 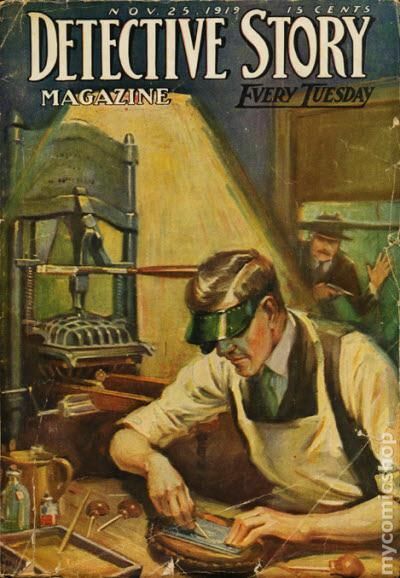 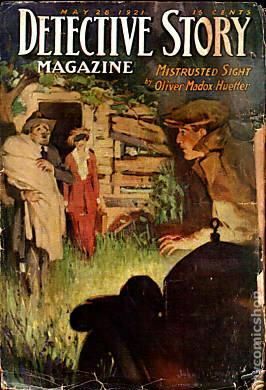 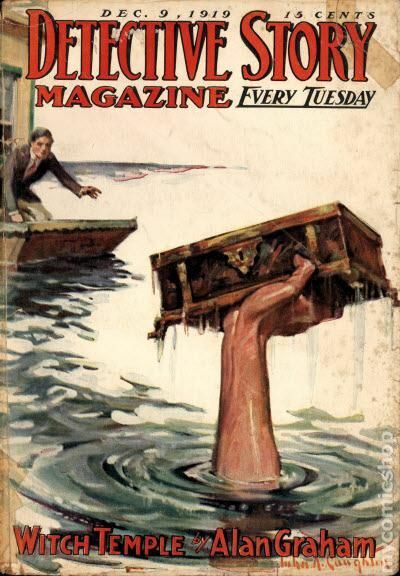 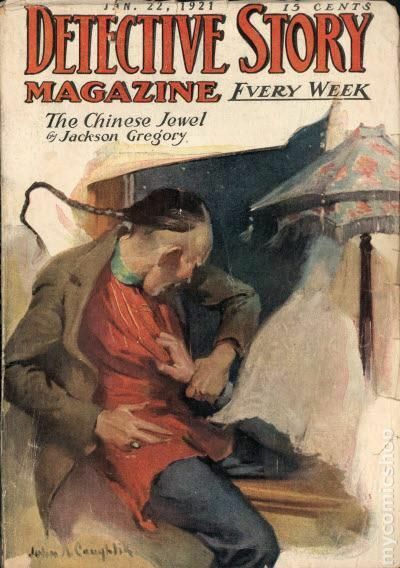 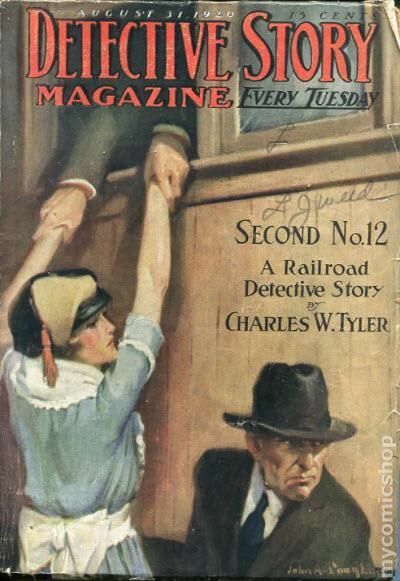 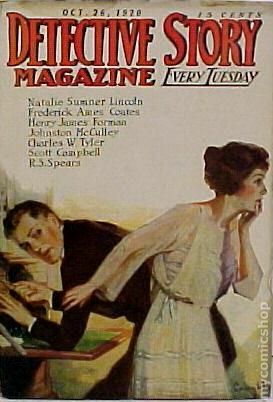 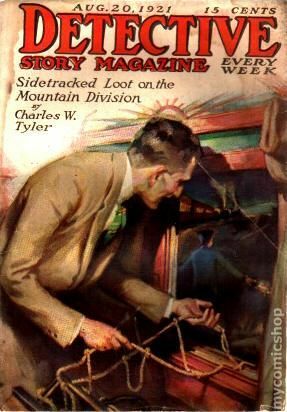 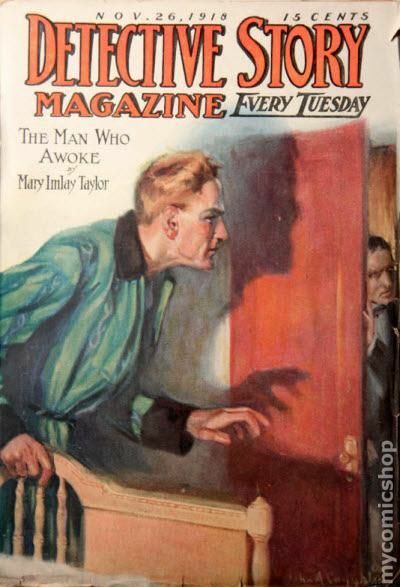 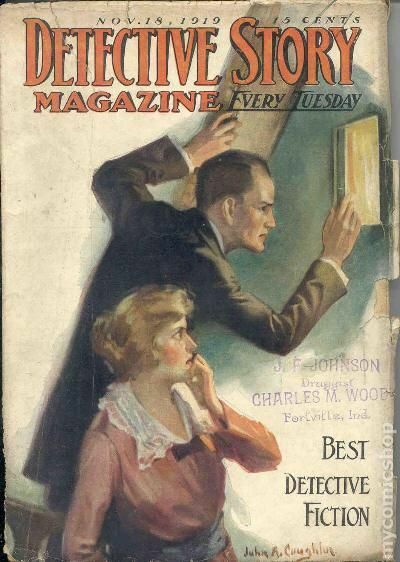 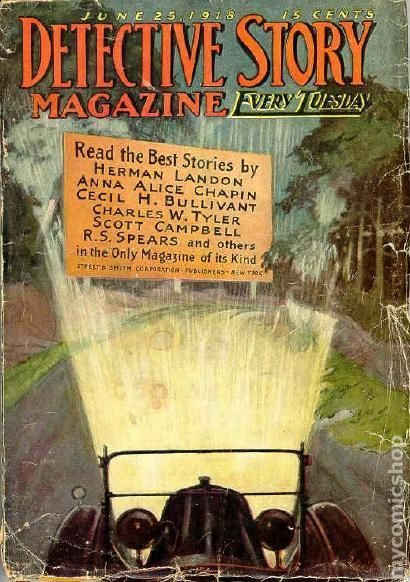 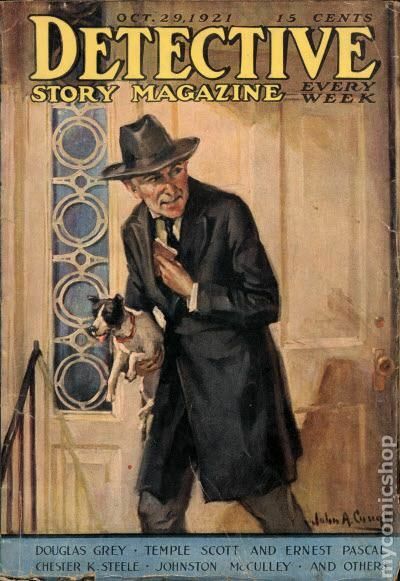 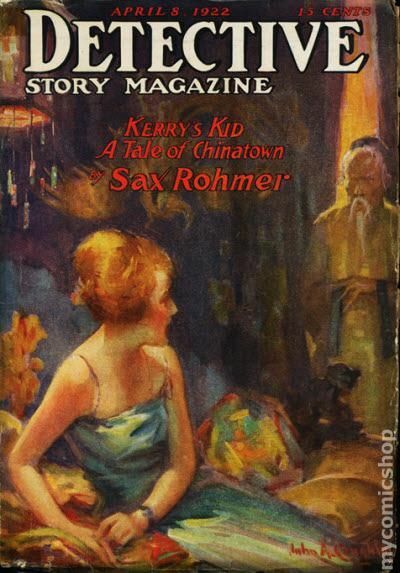 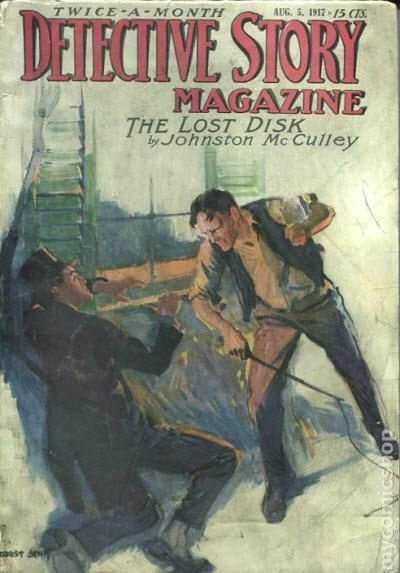 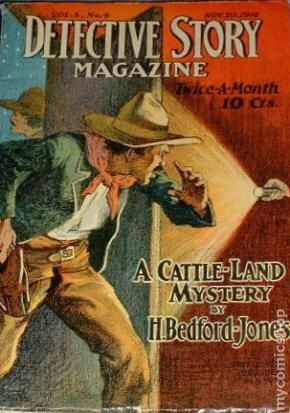 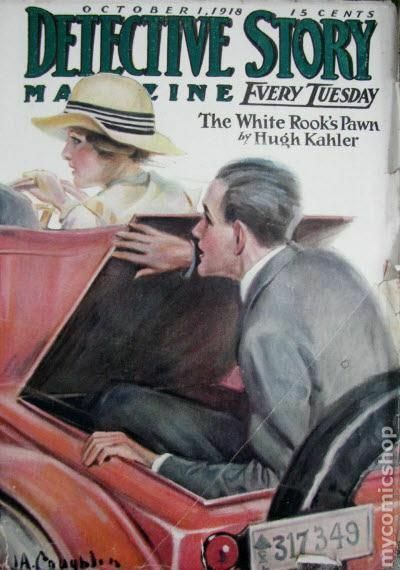 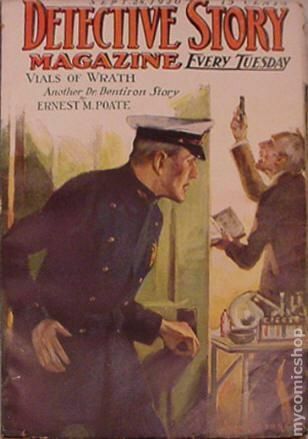 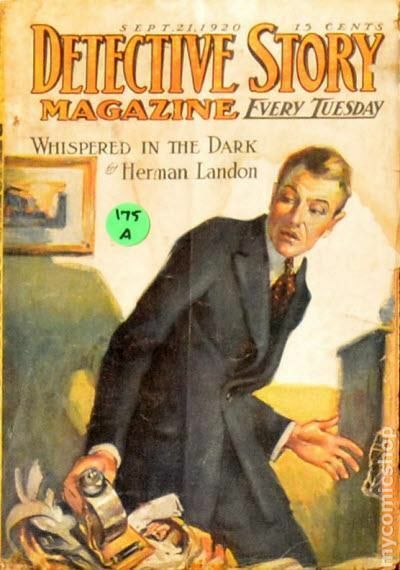 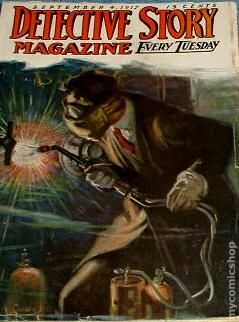 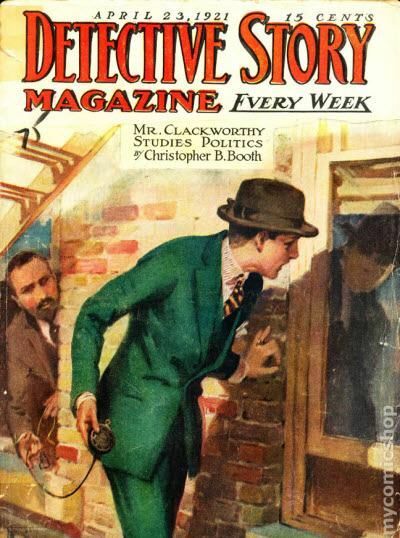 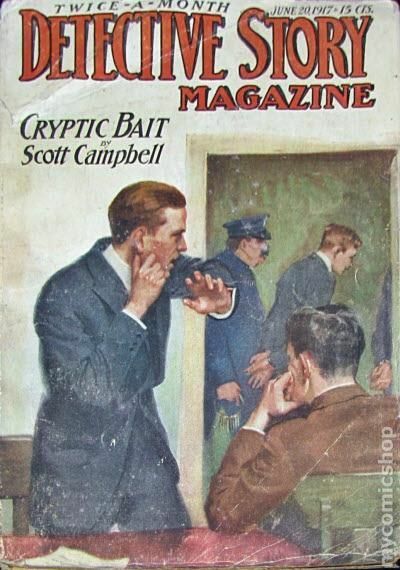 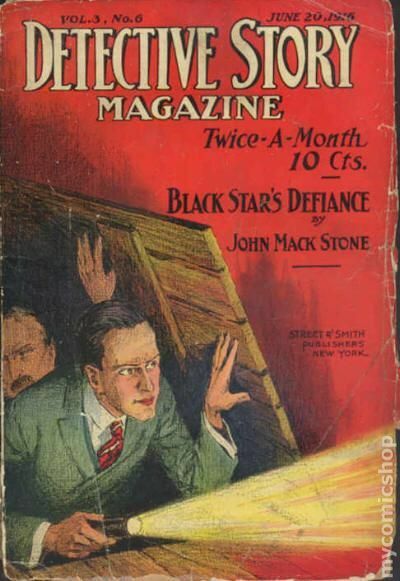 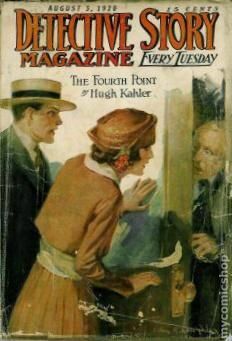 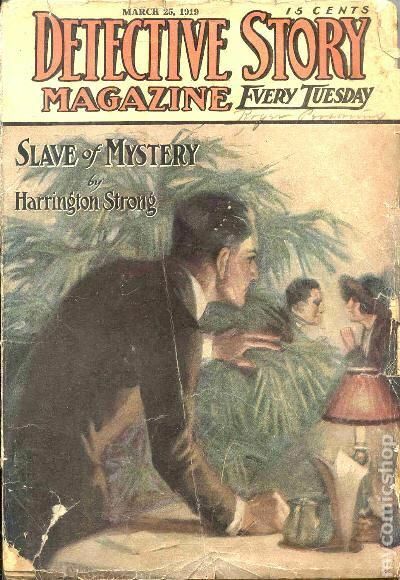 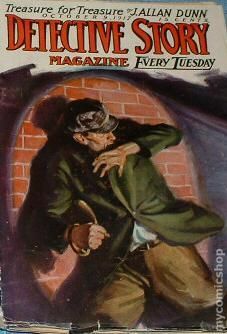 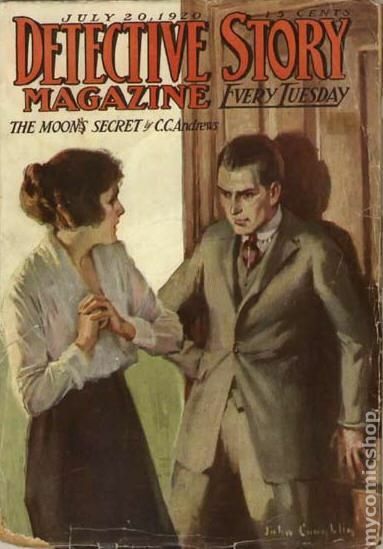 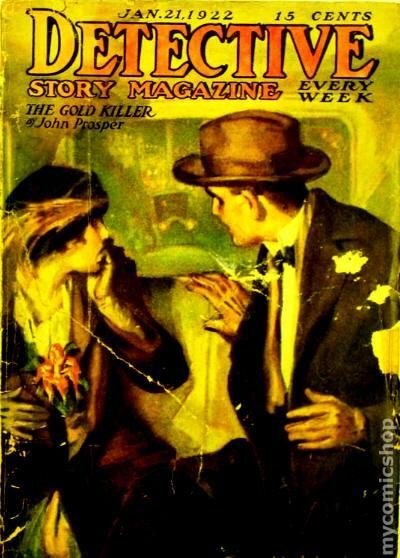 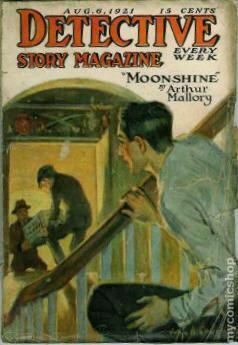 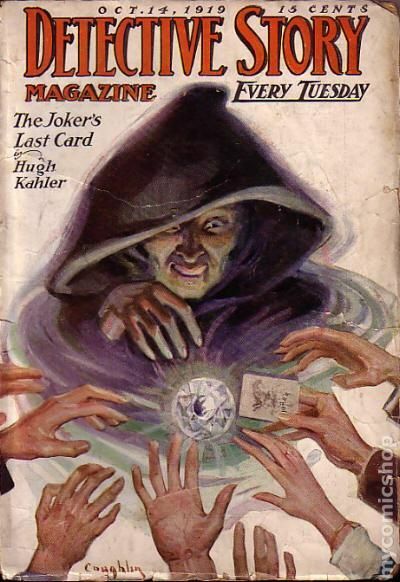 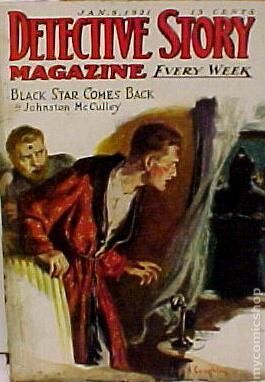 Published Aug 1922 by Street & Smith. 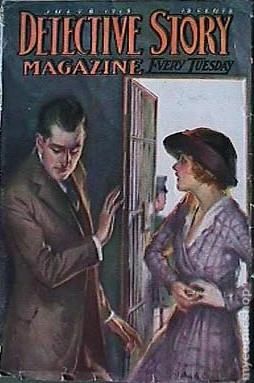 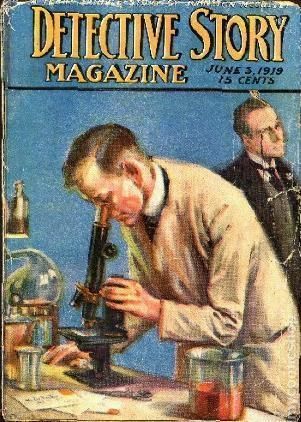 Published May 1922 by Street & Smith. 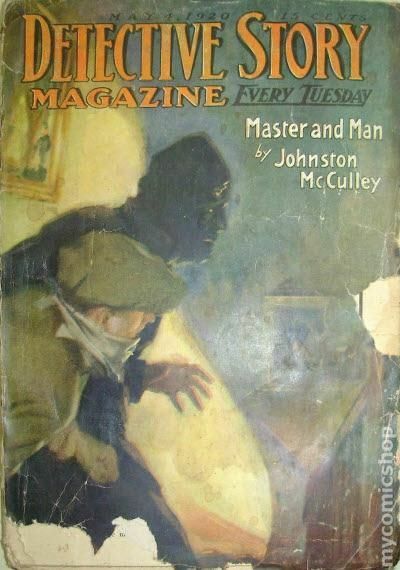 Published Jun 1922 by Street & Smith. 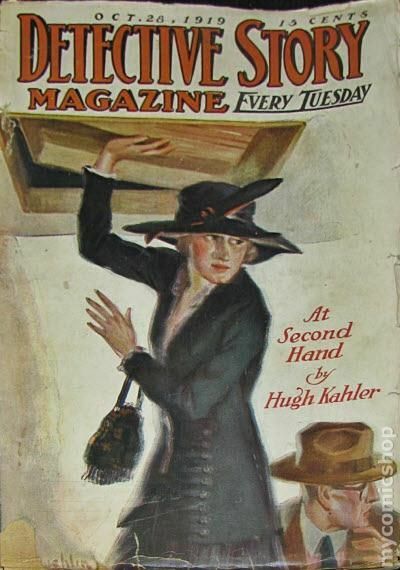 Published Jul 1922 by Street & Smith.